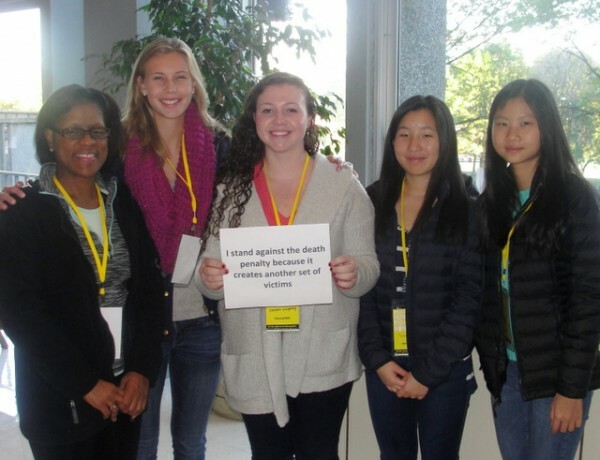 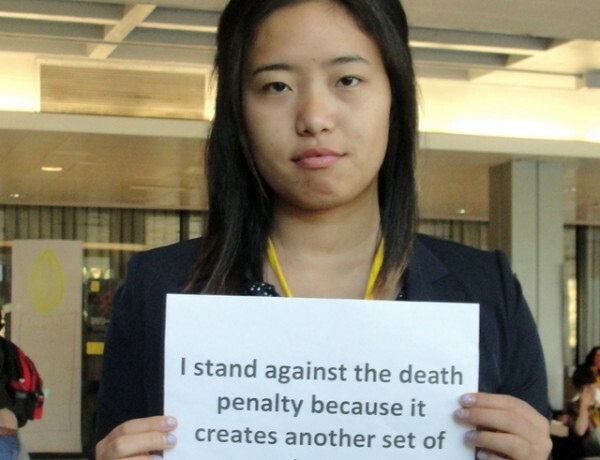 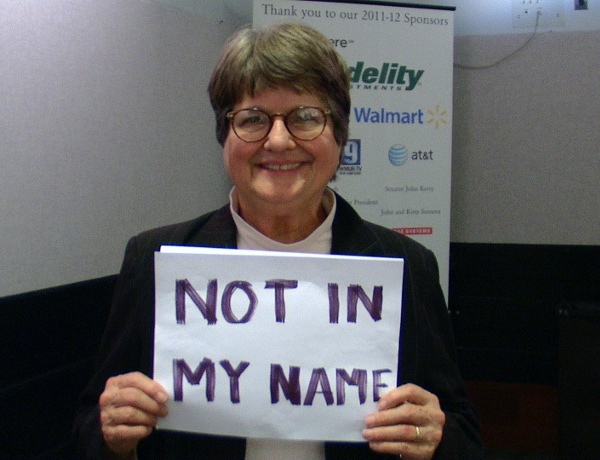 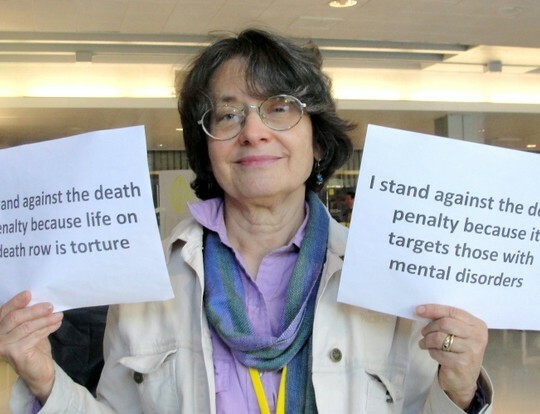 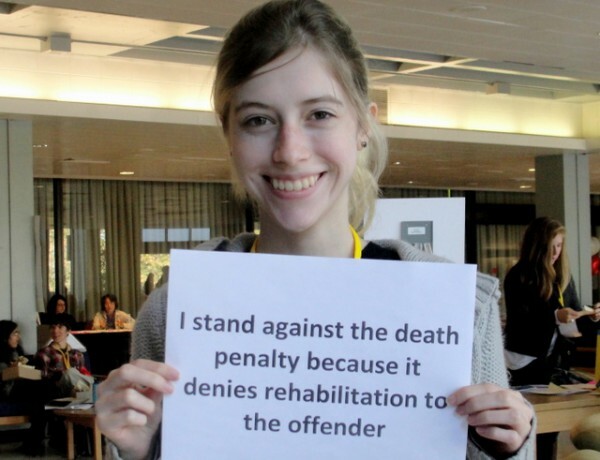 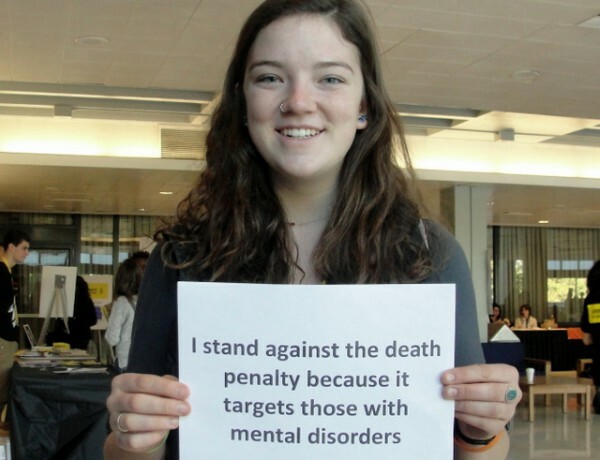 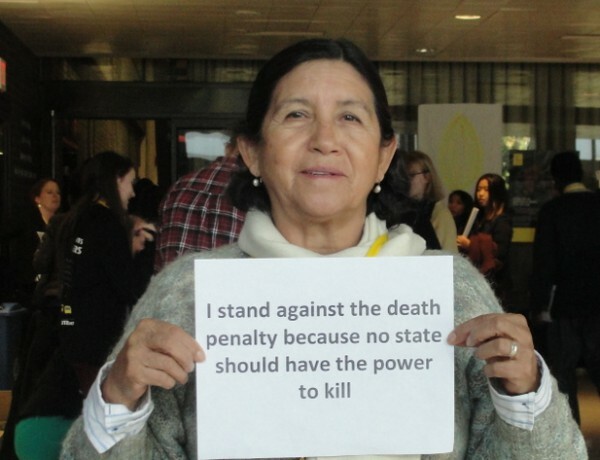 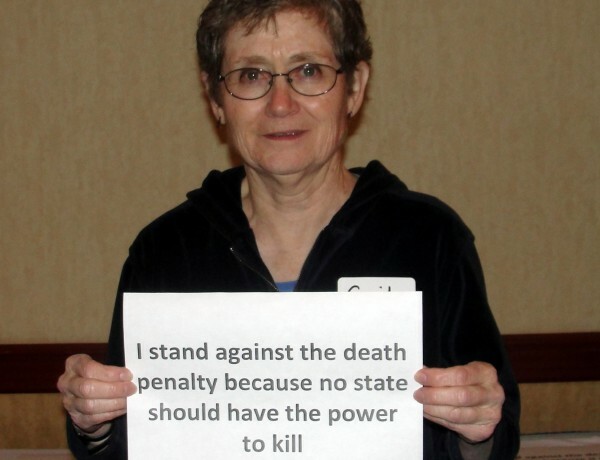 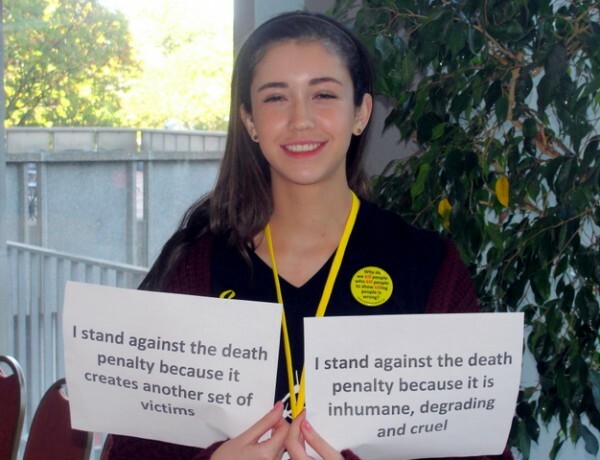 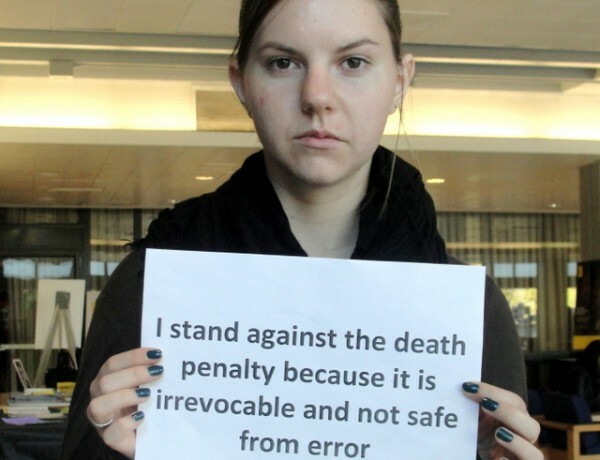 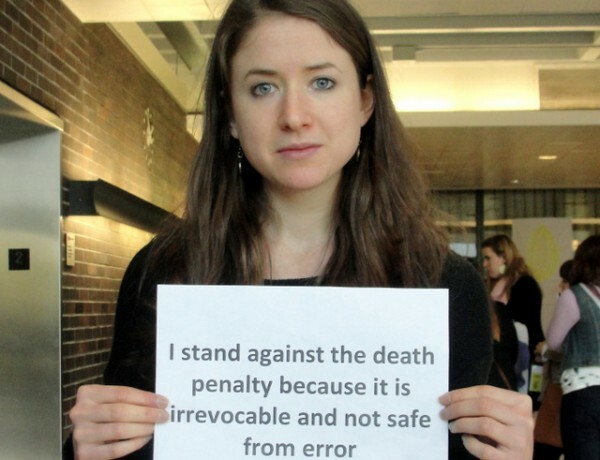 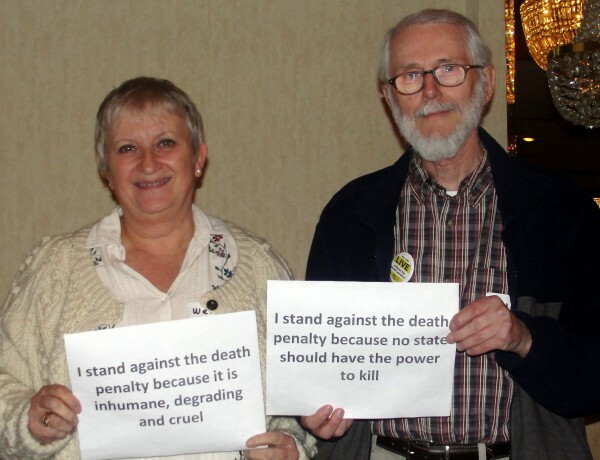 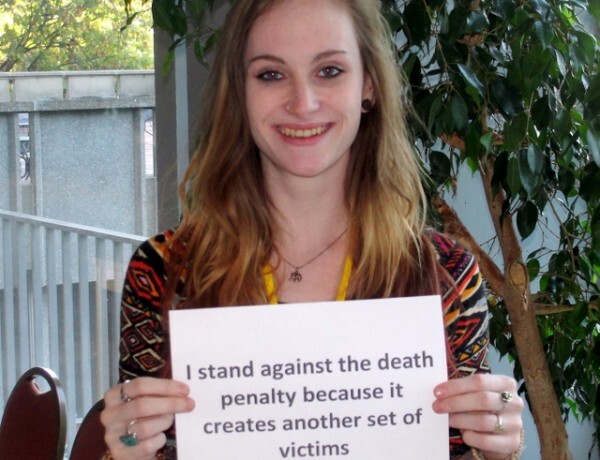 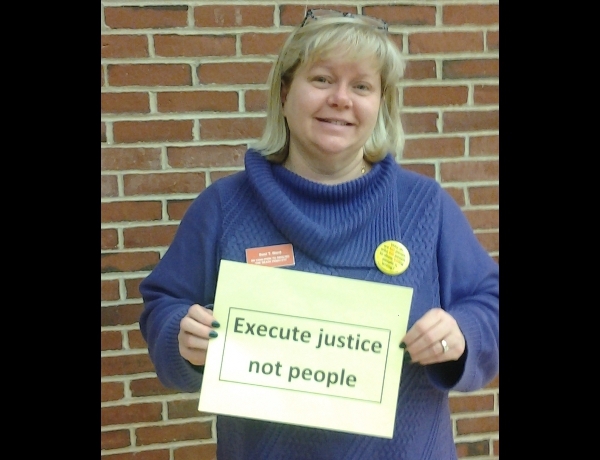 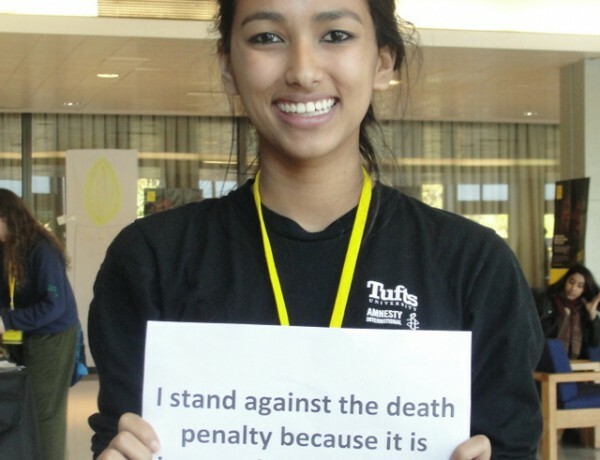 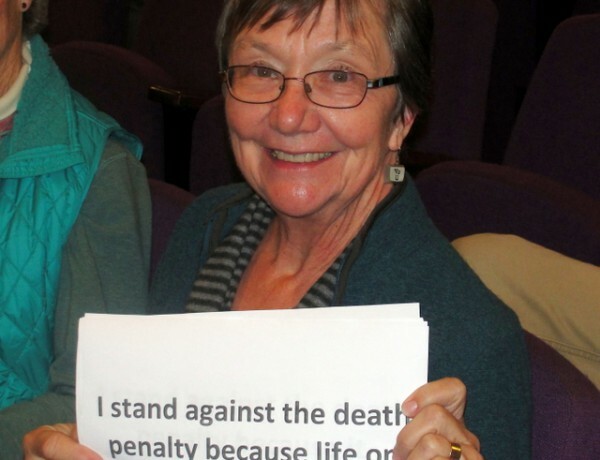 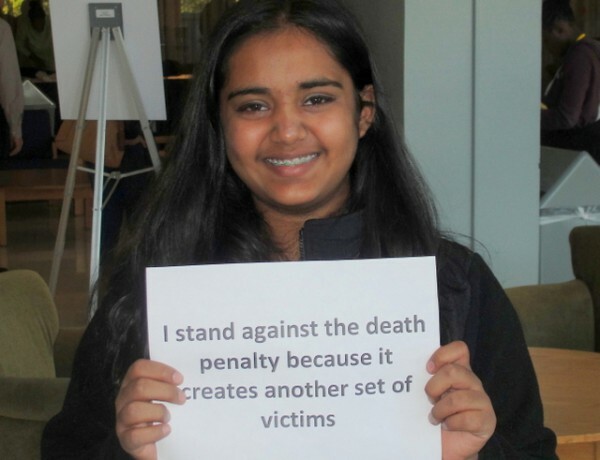 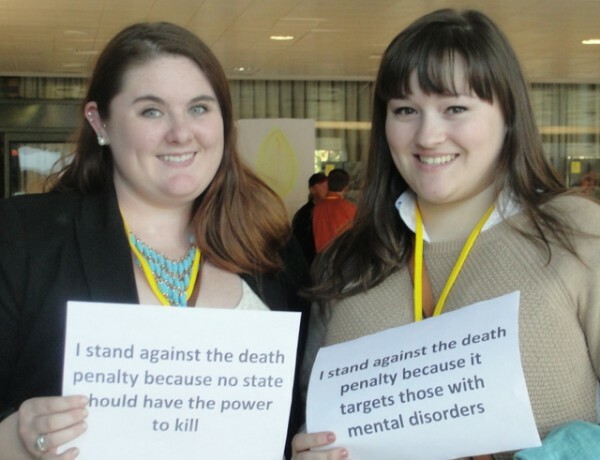 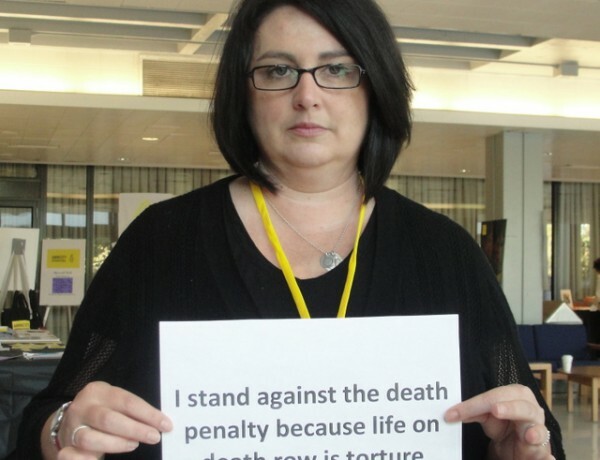 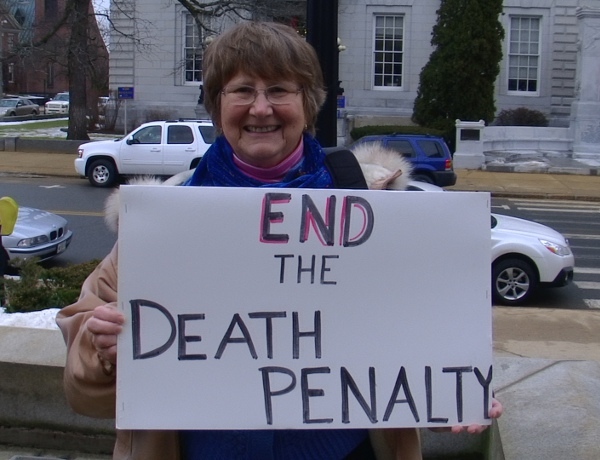 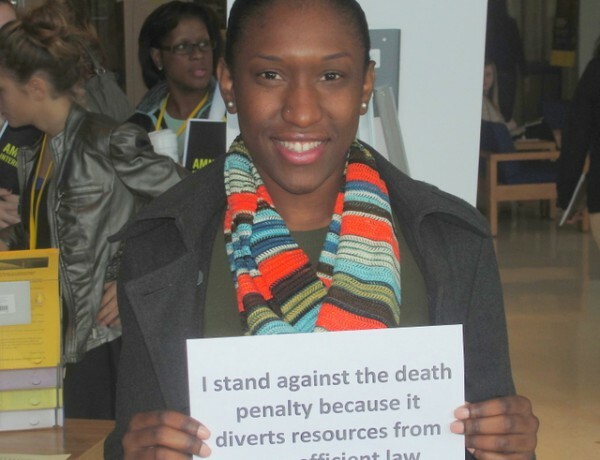 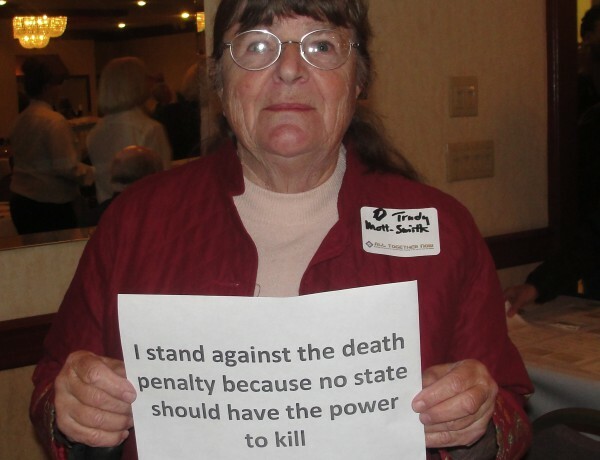 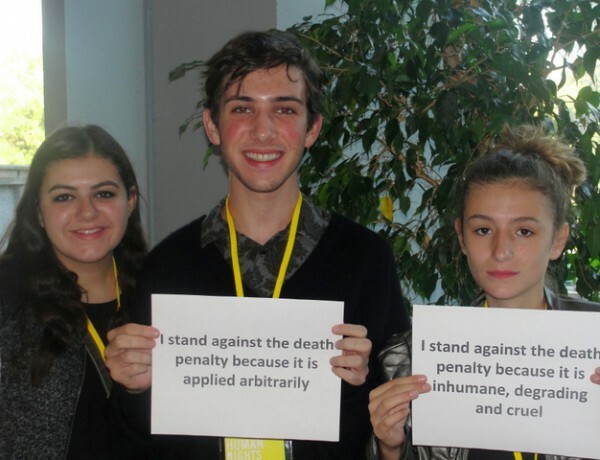 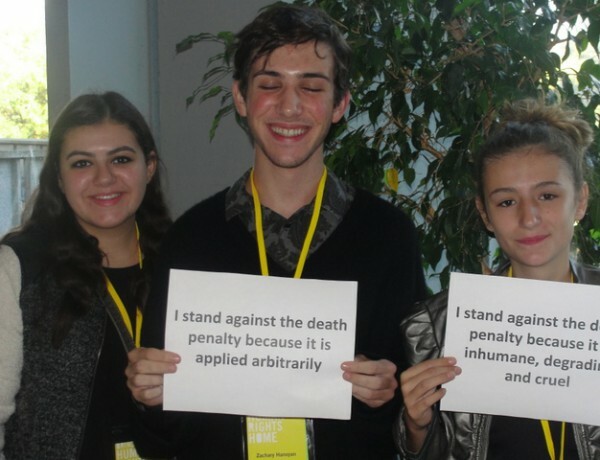 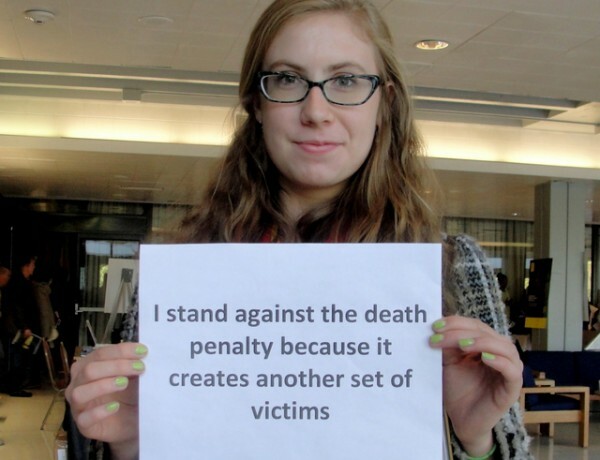 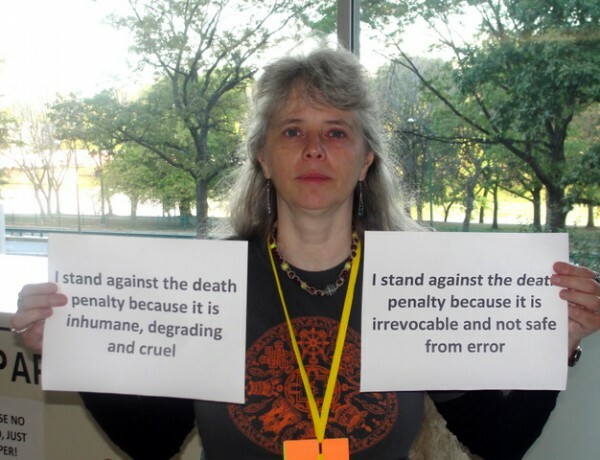 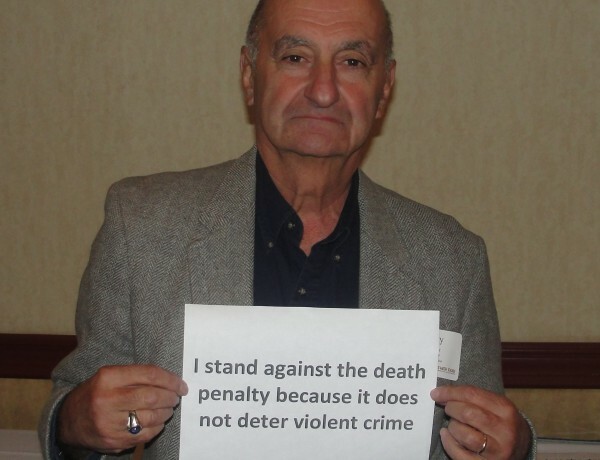 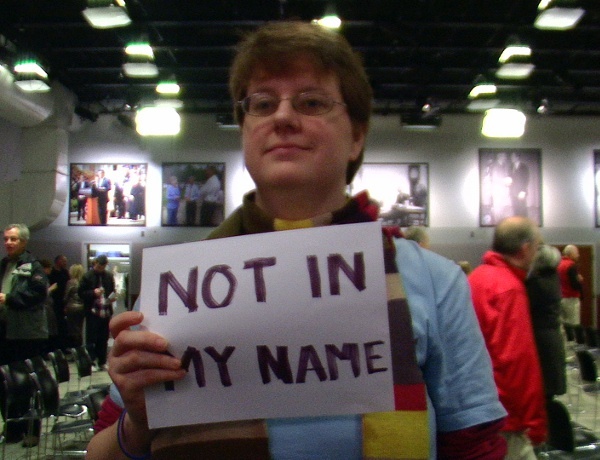 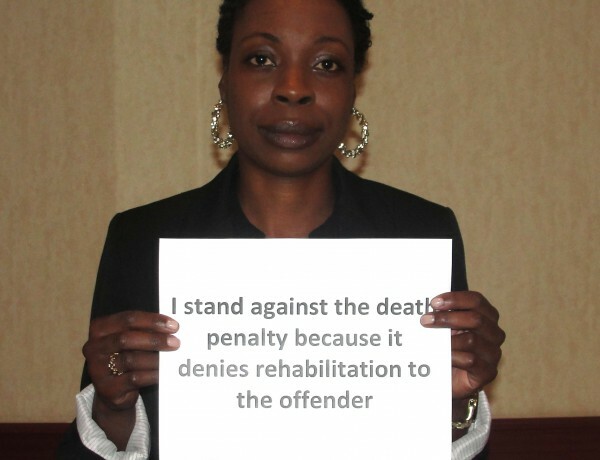 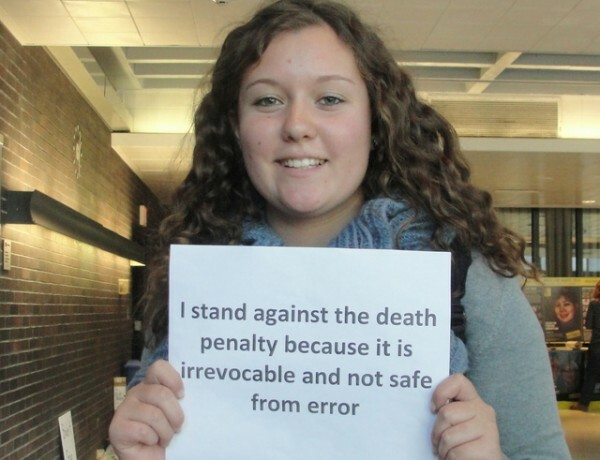 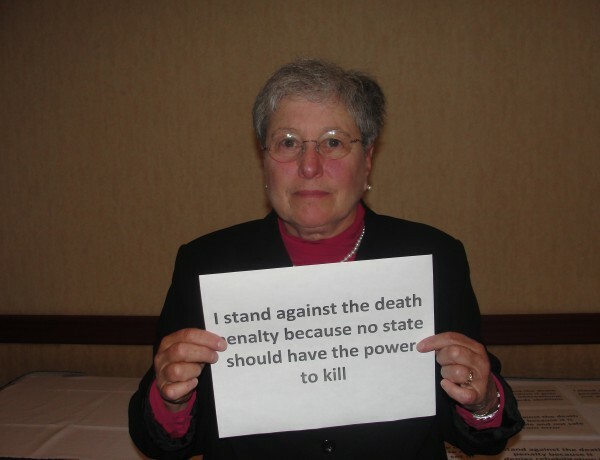 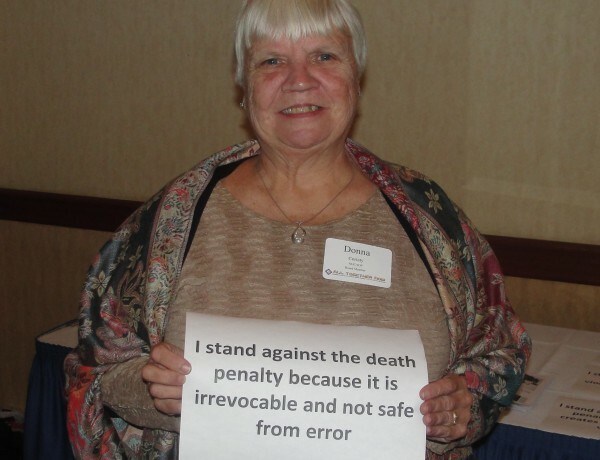 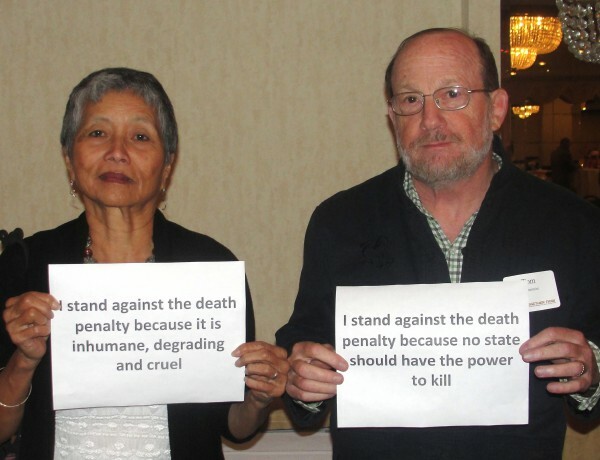 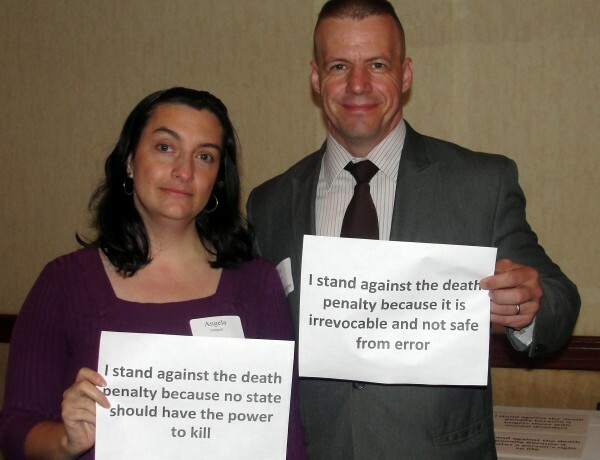 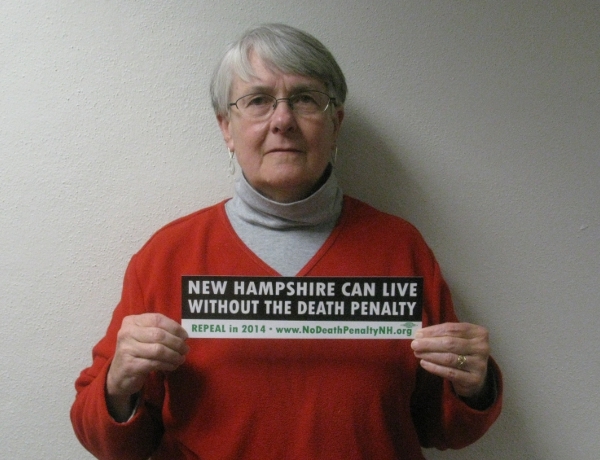 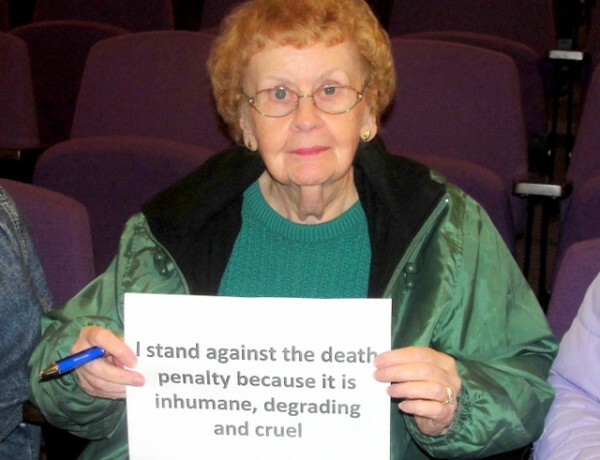 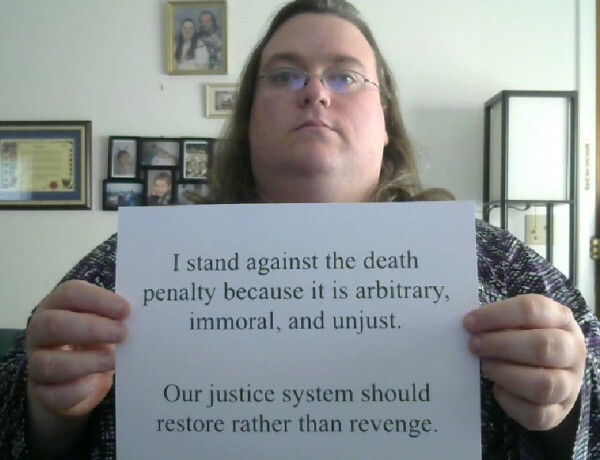 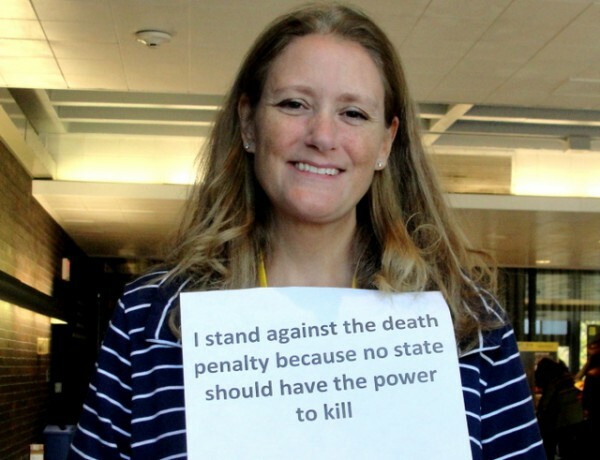 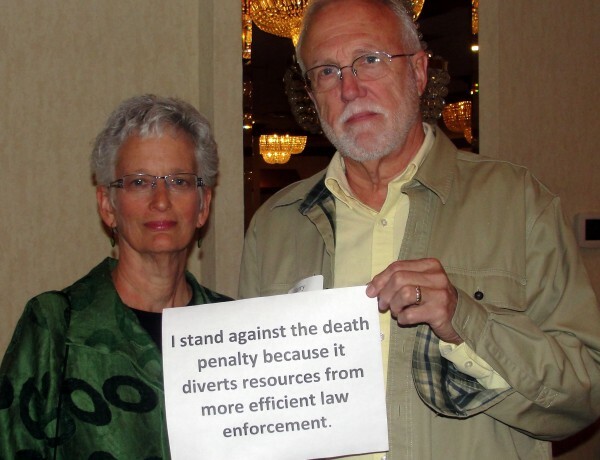 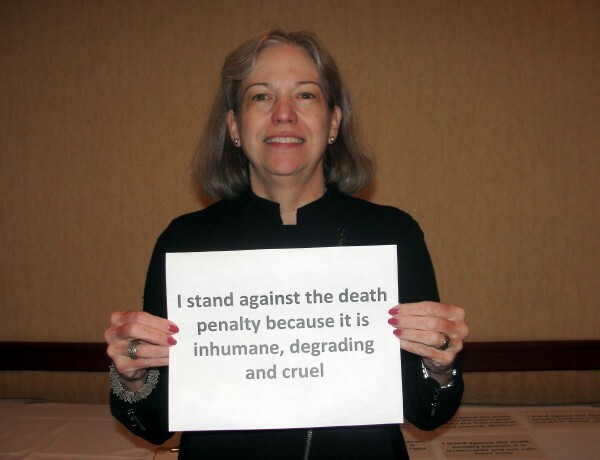 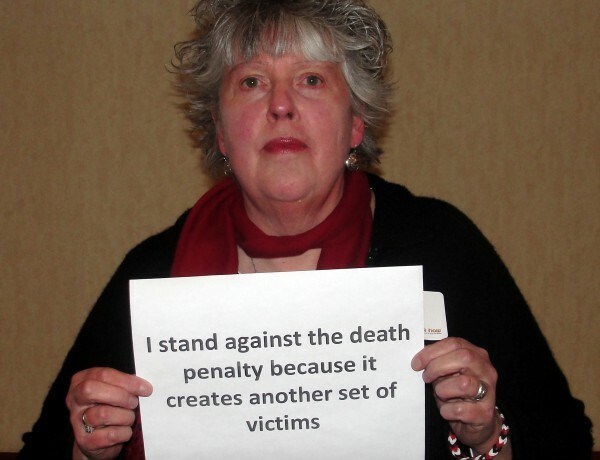 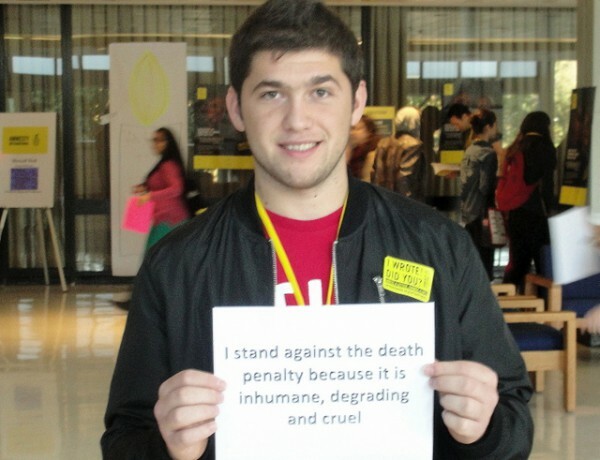 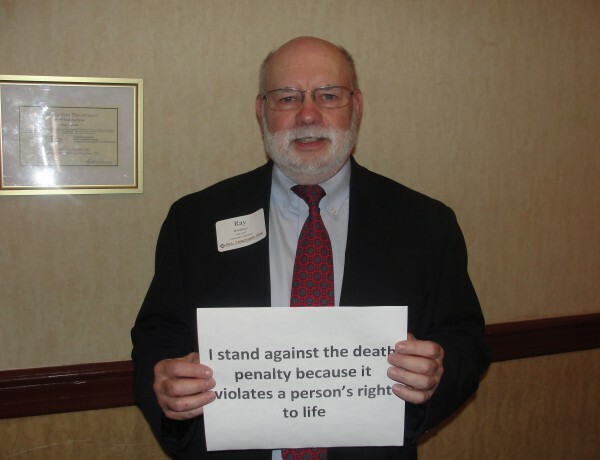 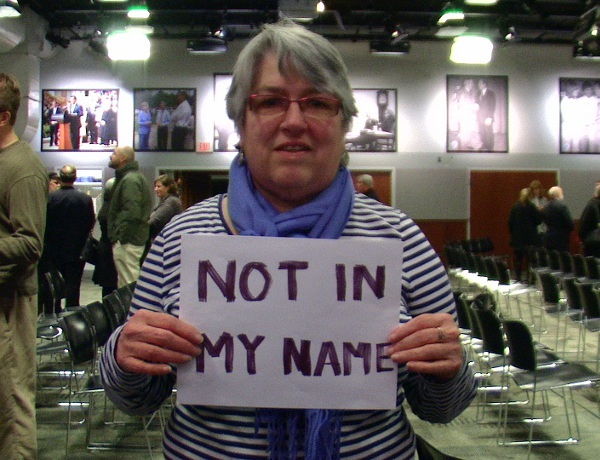 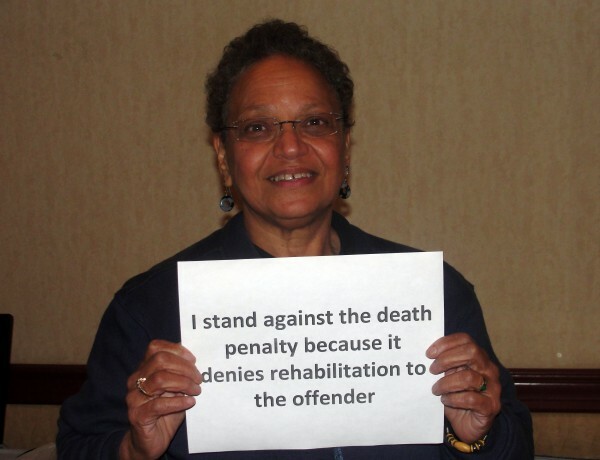 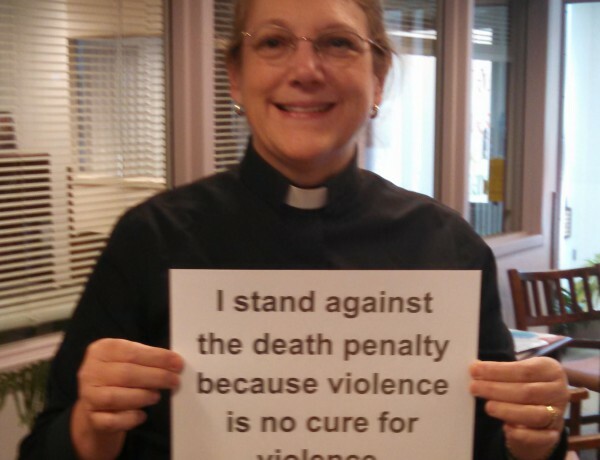 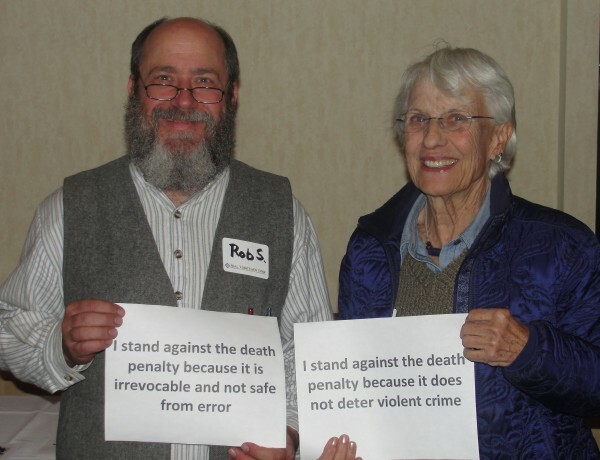 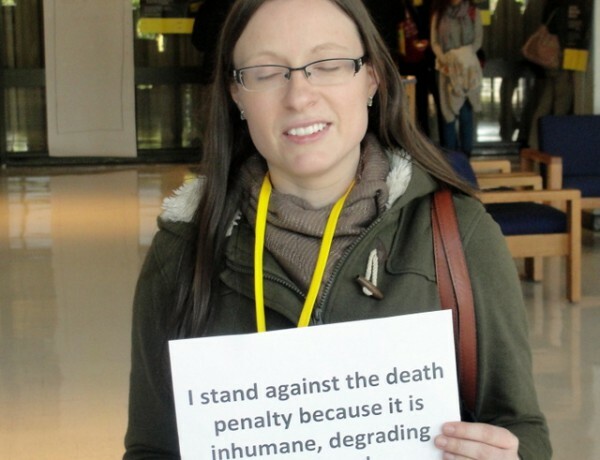 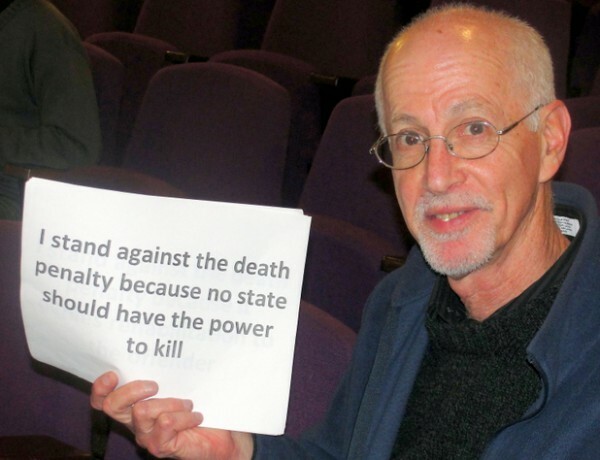 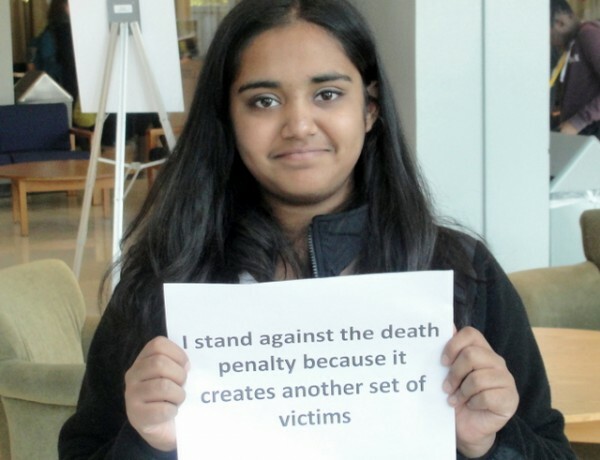 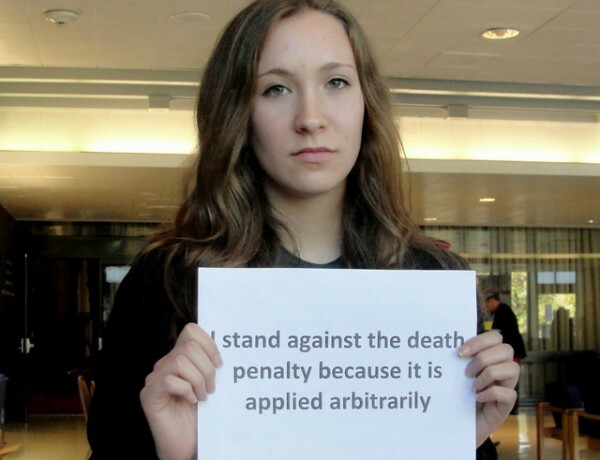 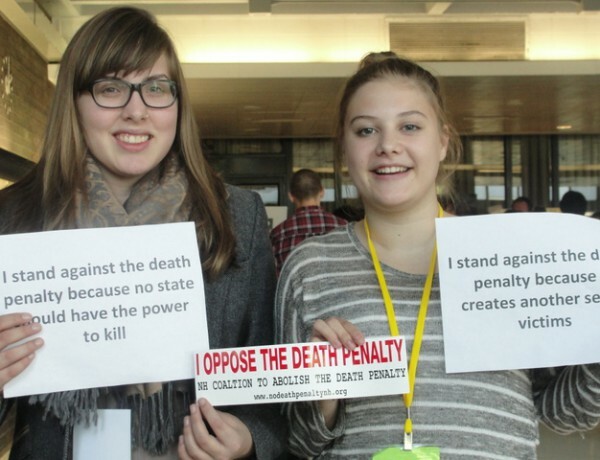 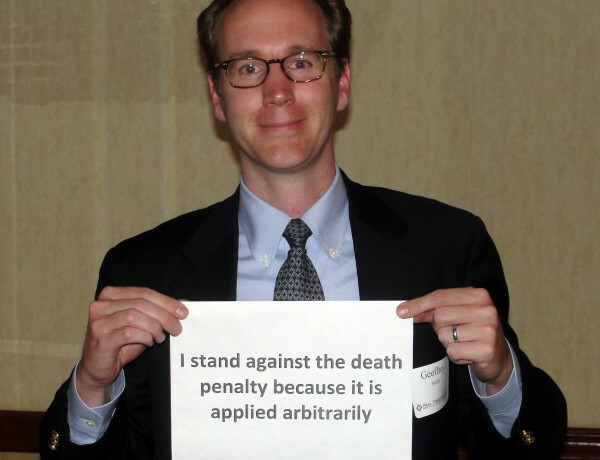 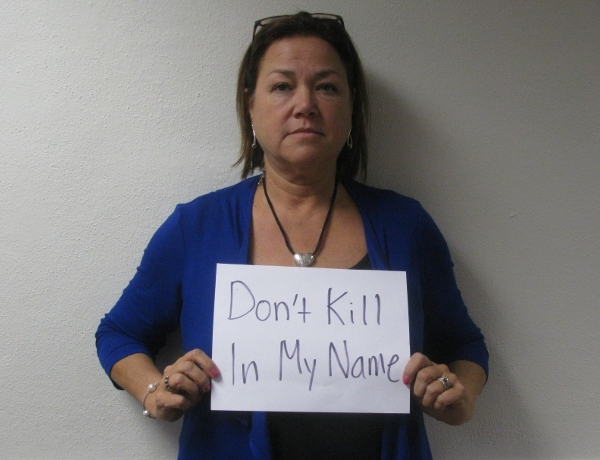 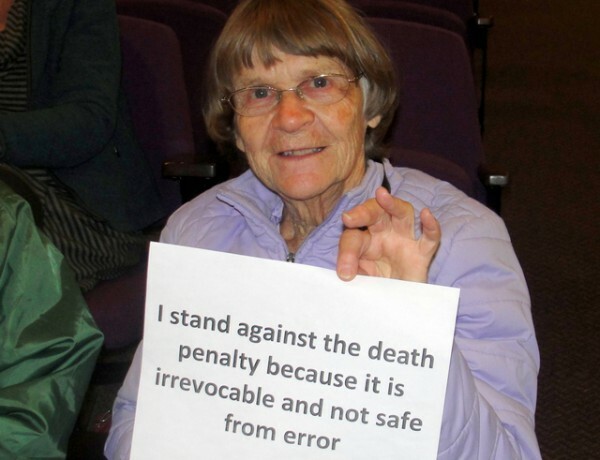 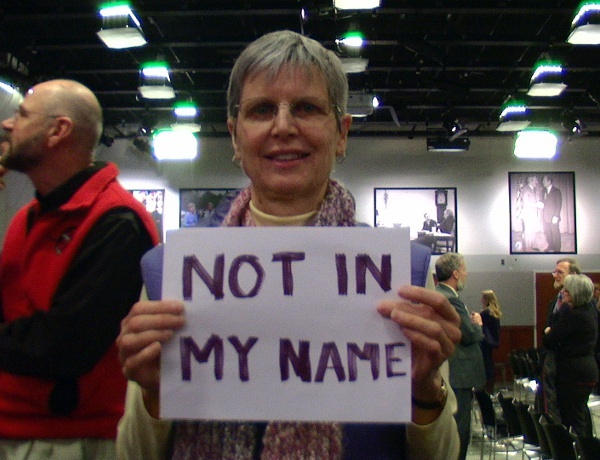 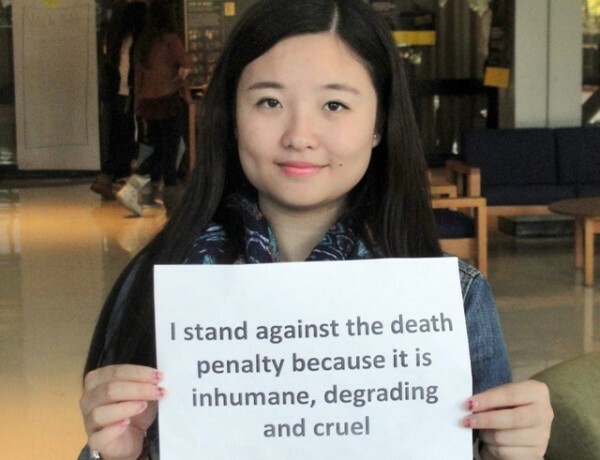 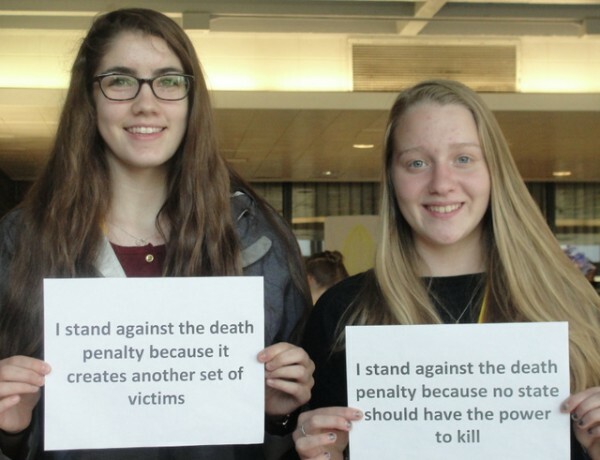 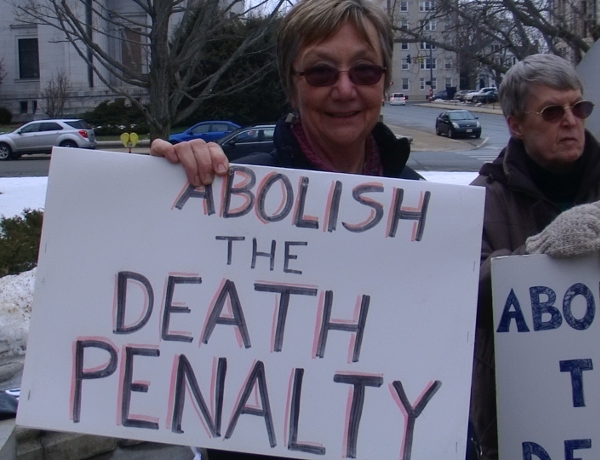 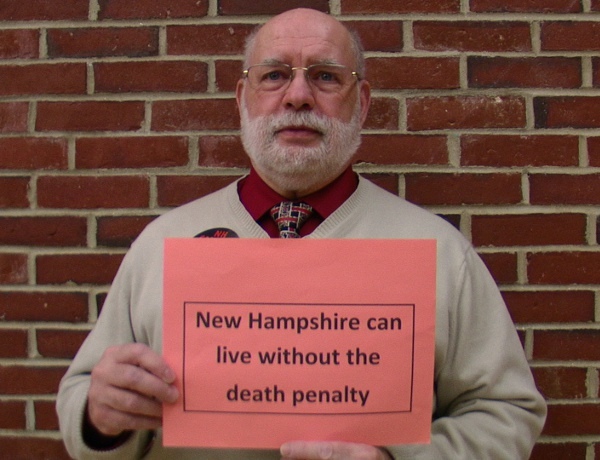 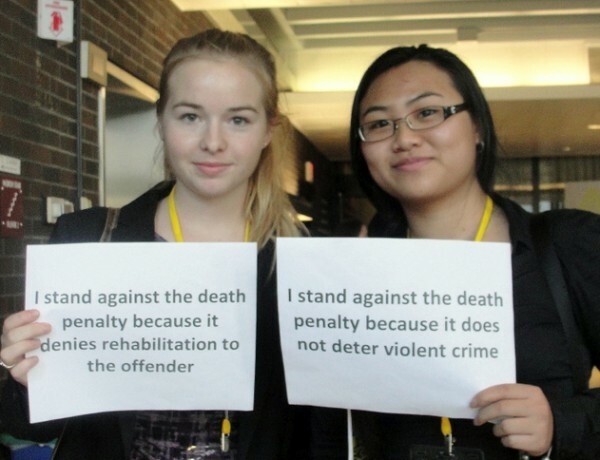 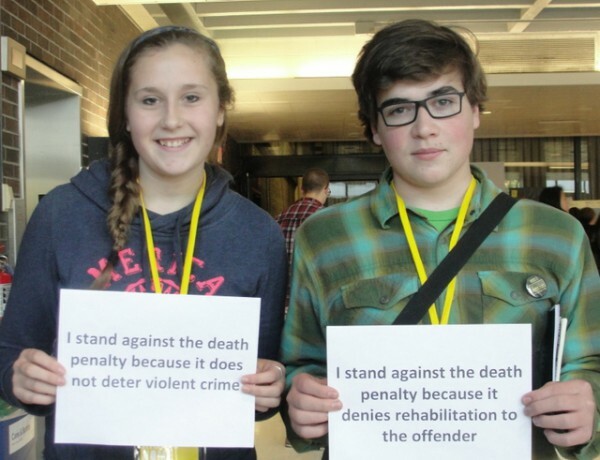 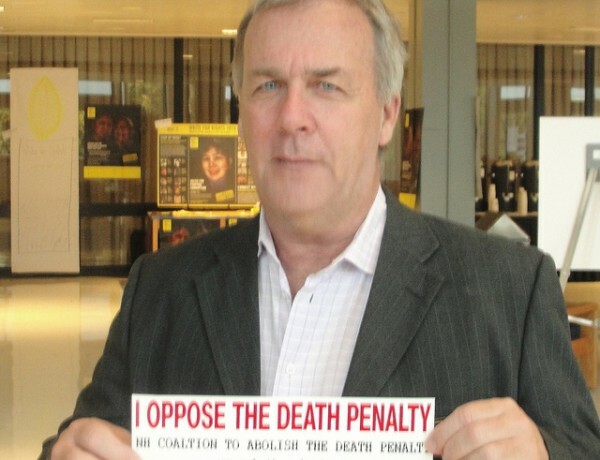 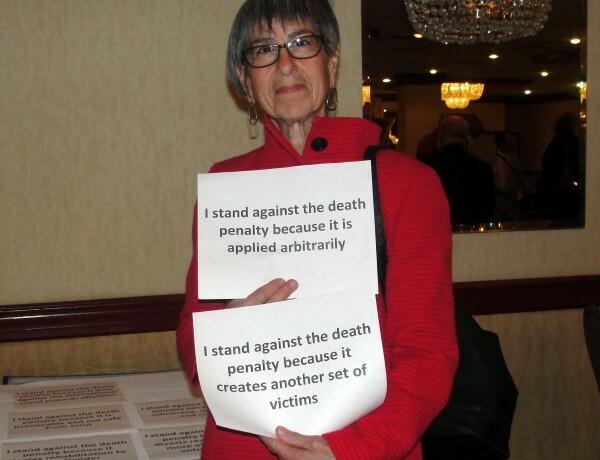 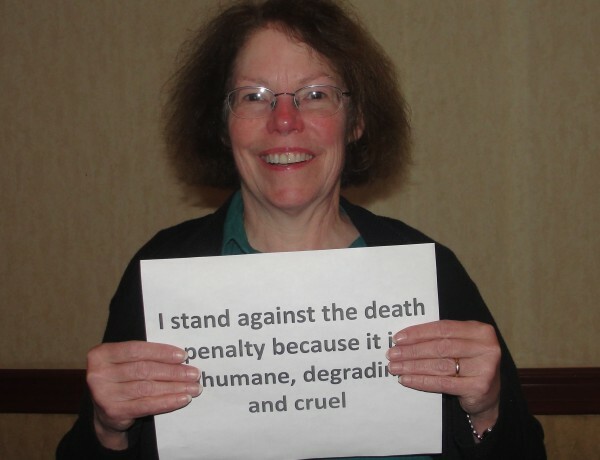 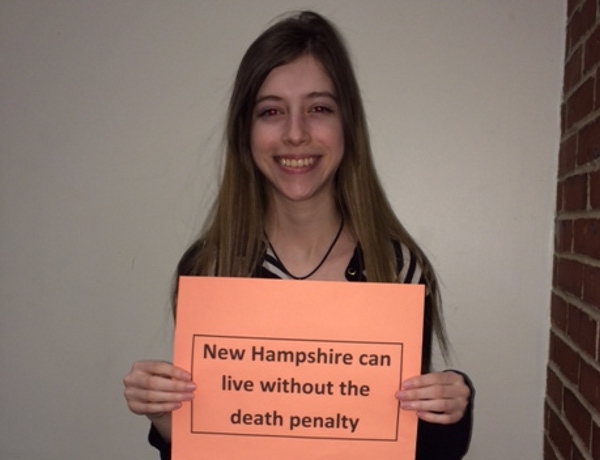 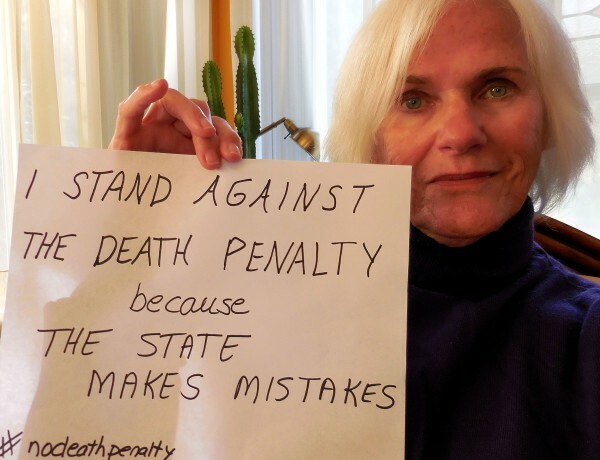 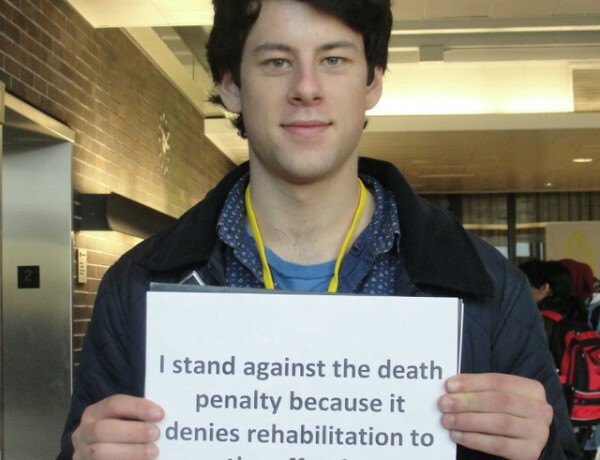 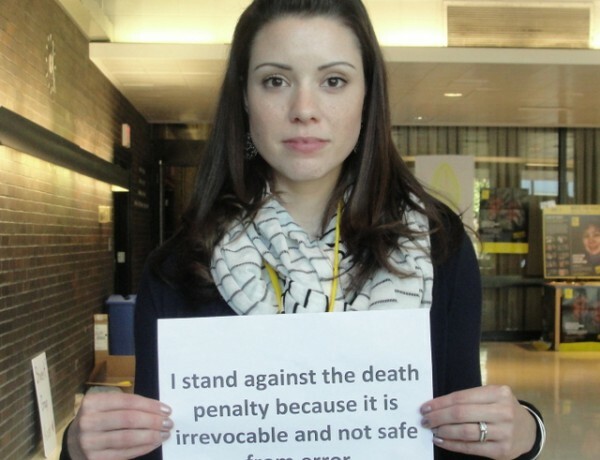 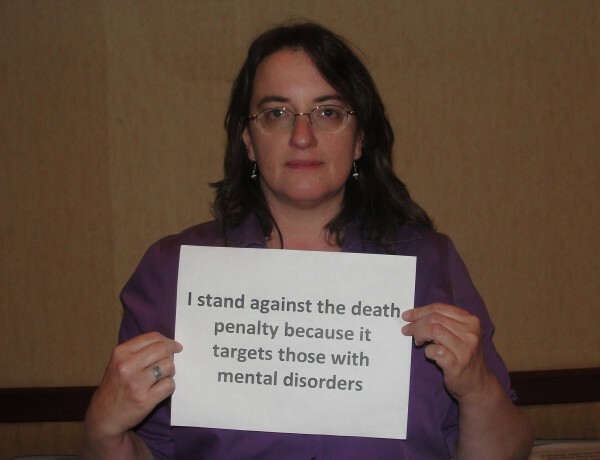 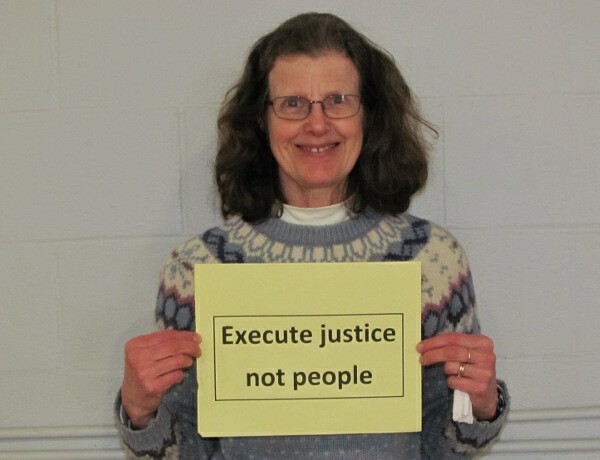 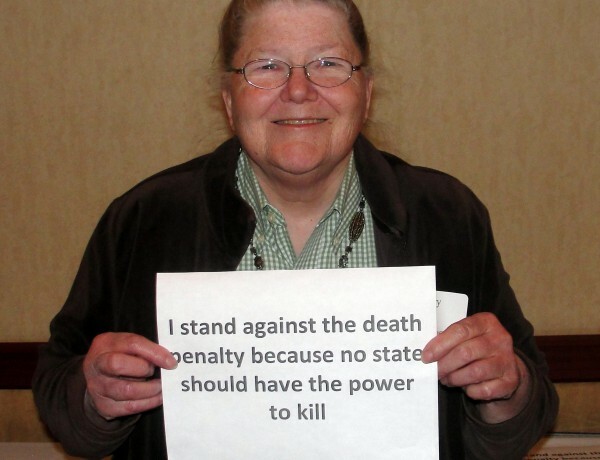 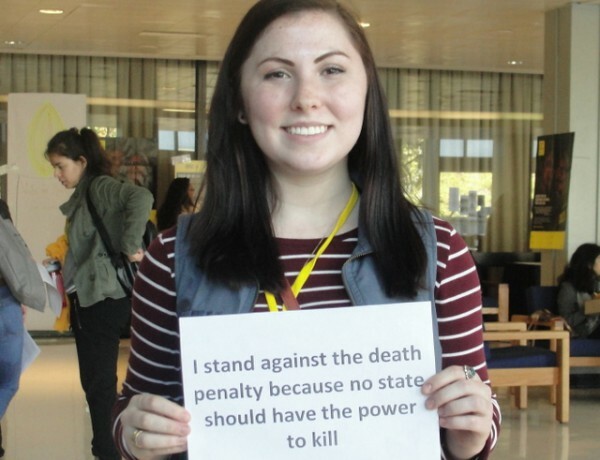 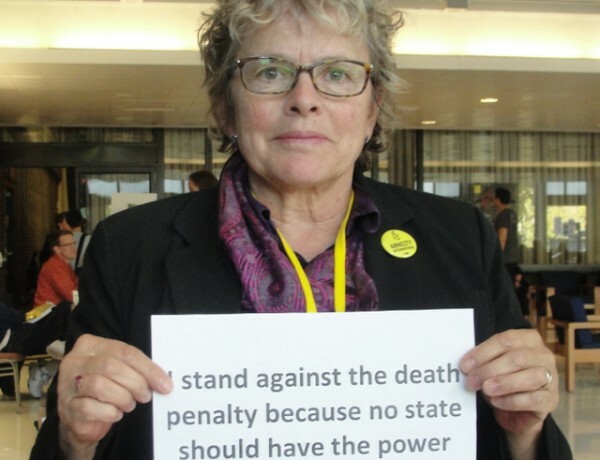 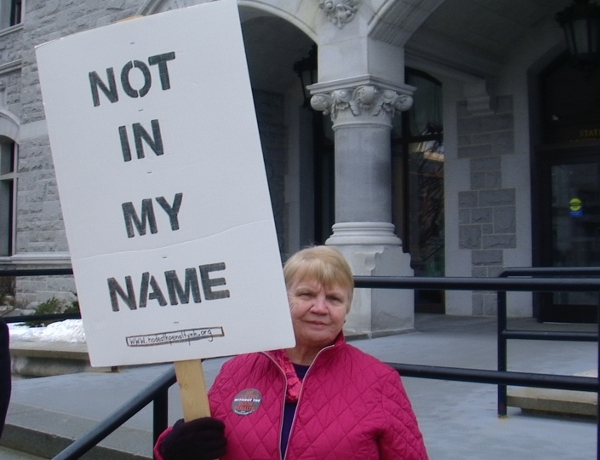 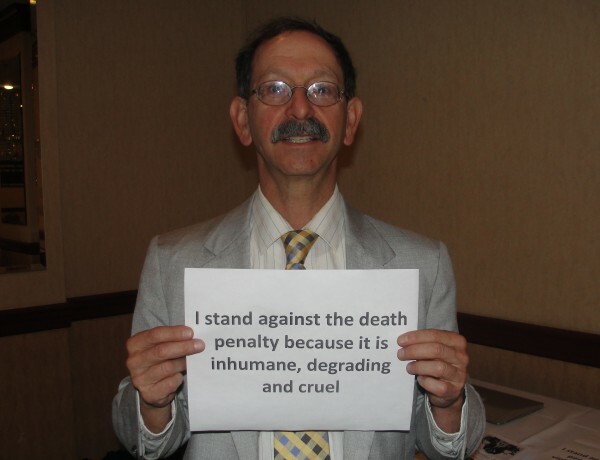 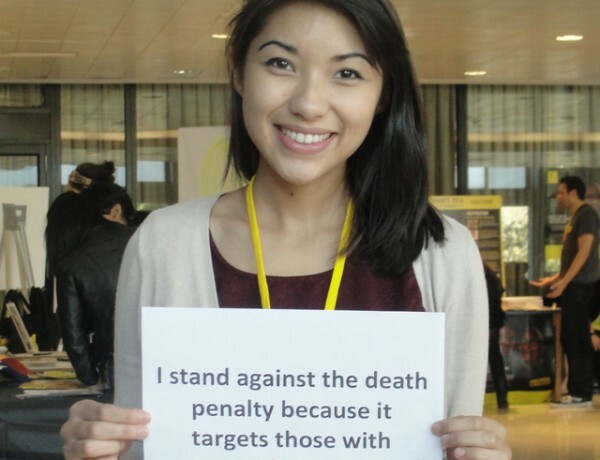 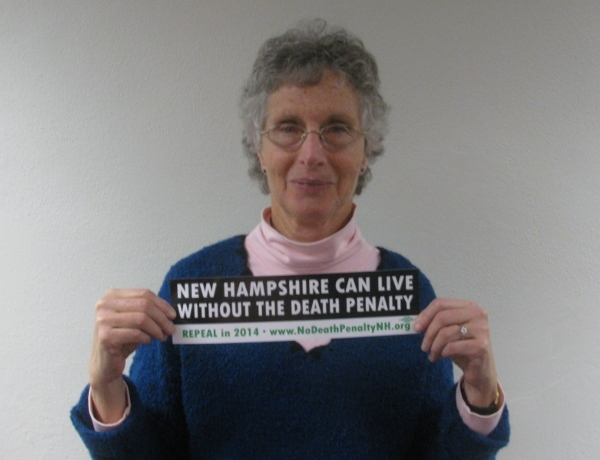 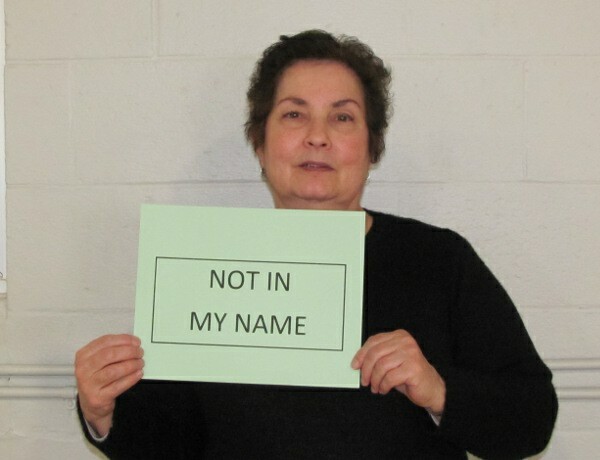 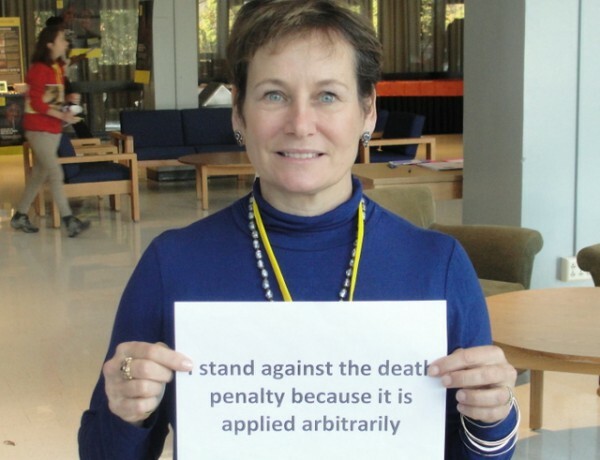 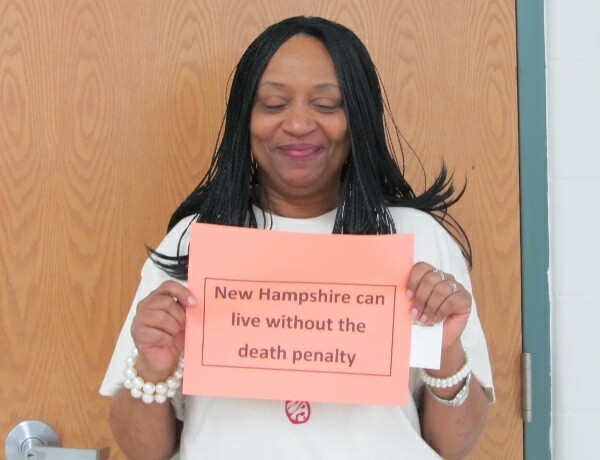 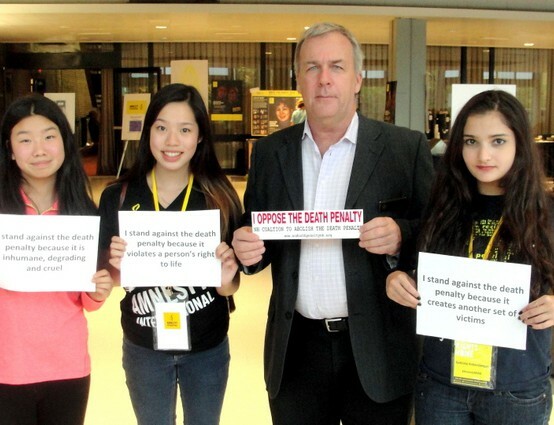 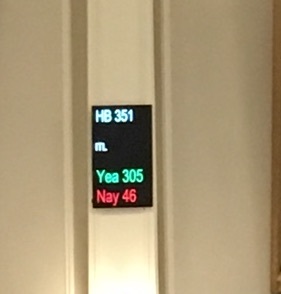 Barbara Keshen, chair of the NH Coalition to Abolish the Death Penalty (NHCADP), said, “We’re pleased that the NH House overwhelming agreed with the Criminal Justice Committee’s bipartisan recommendation to stop further expansion of NH’s death penalty statute.” Keshen was a state prosector and public defense attorney who handled over 100 murder cases. 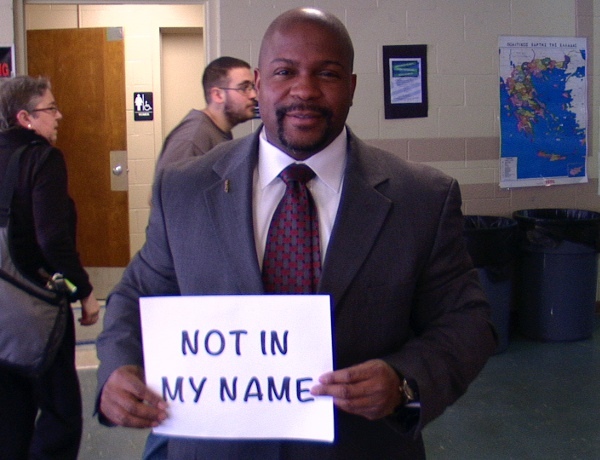 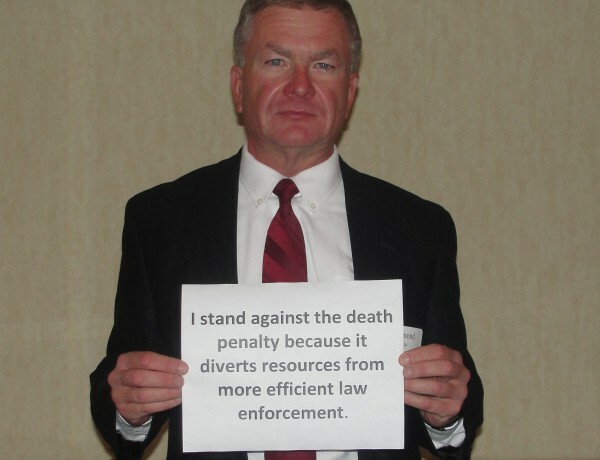 Representative Richard O’Leary, former Deputy Chief and 33-year veteran of Manchester Police Department, spoke in favor of the committee’s recommendation, citing no evidence for the deterrent value of the death penalty, and saying “it would not make our communities safer.” Representative Shannon Chandley, in her point-of-order questions, noted that the House had voted in favor of death penalty repeal in two recent sessions. 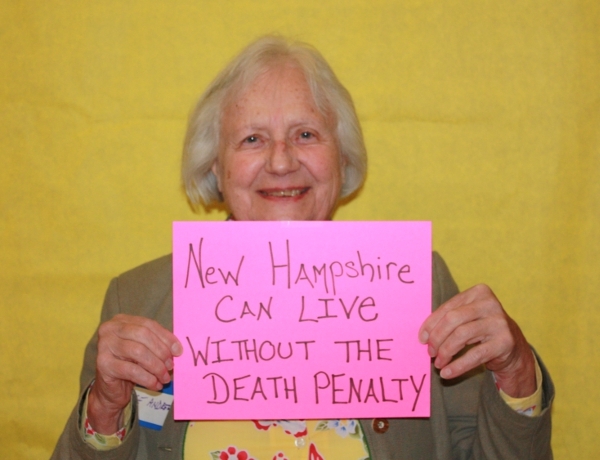 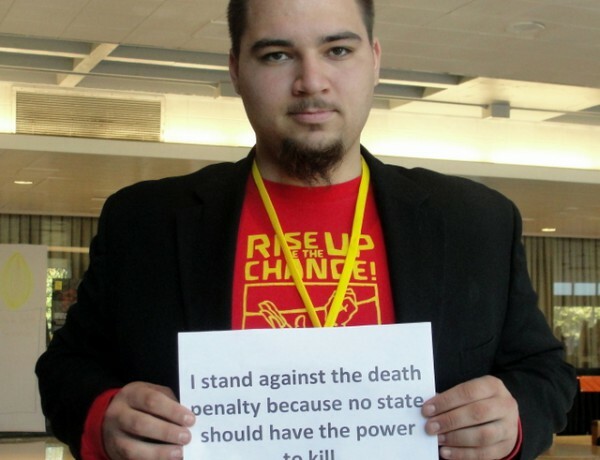 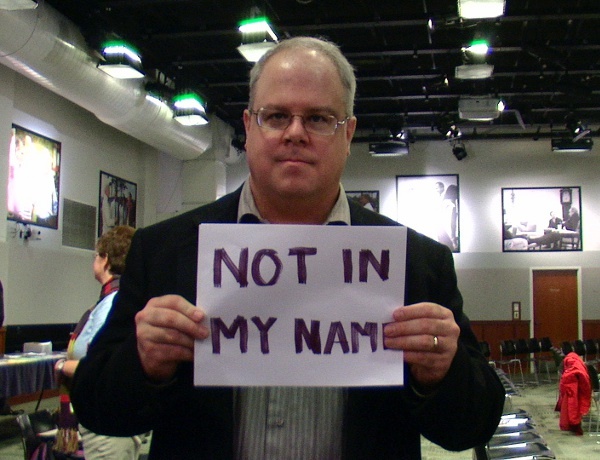 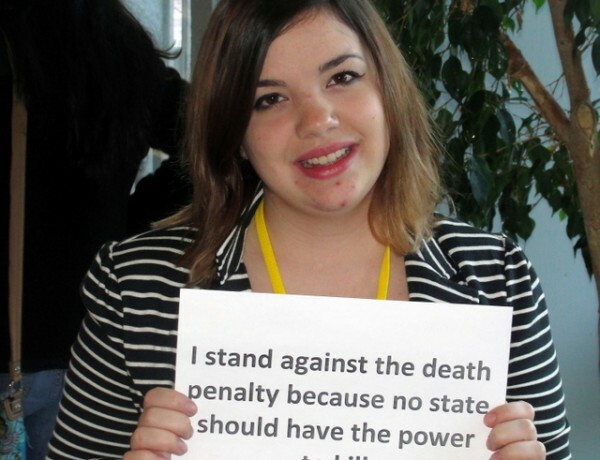 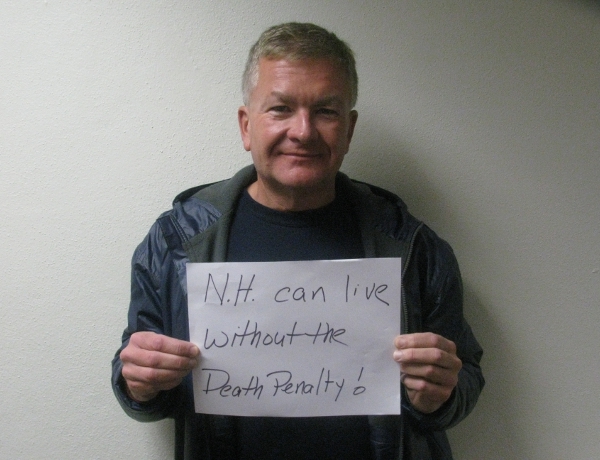 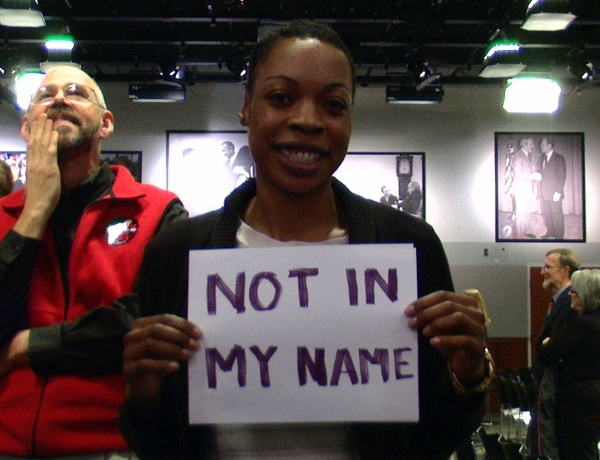 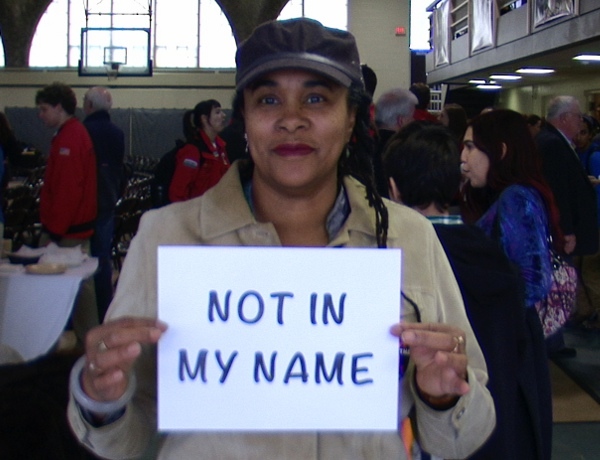 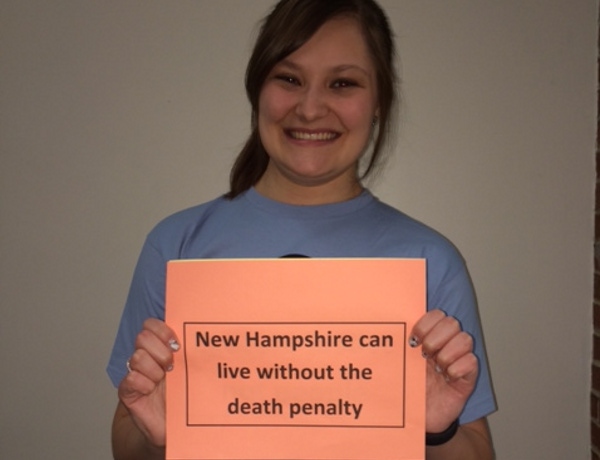 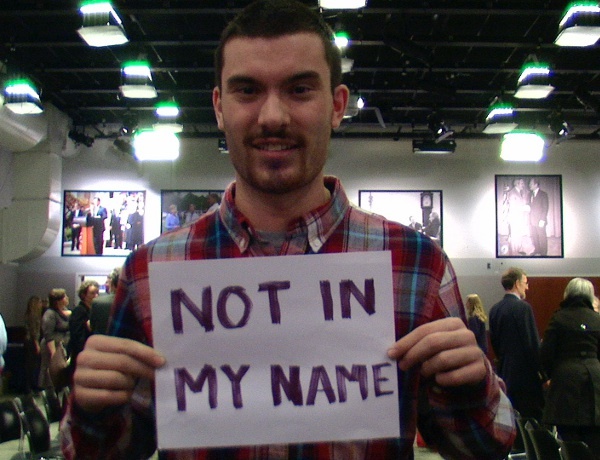 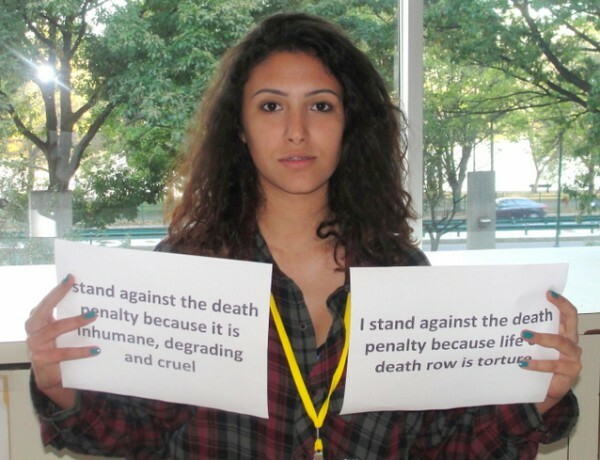 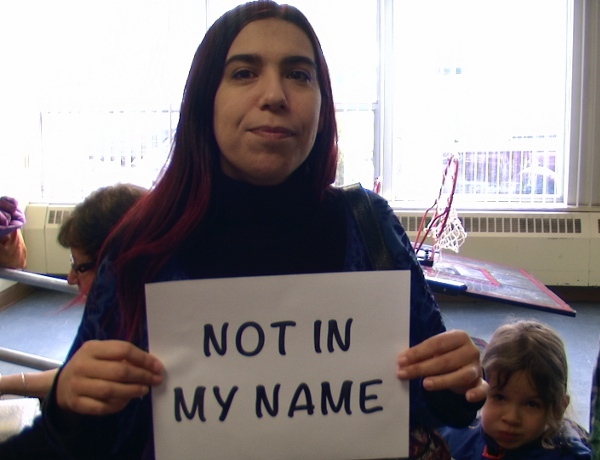 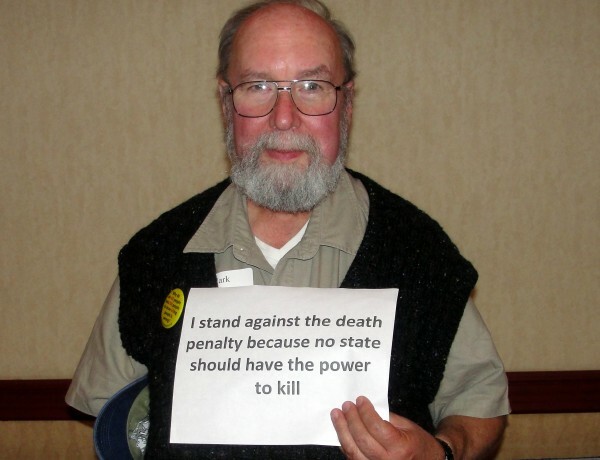 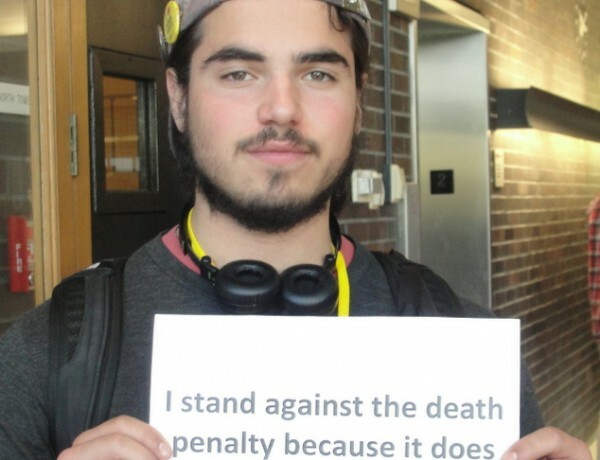 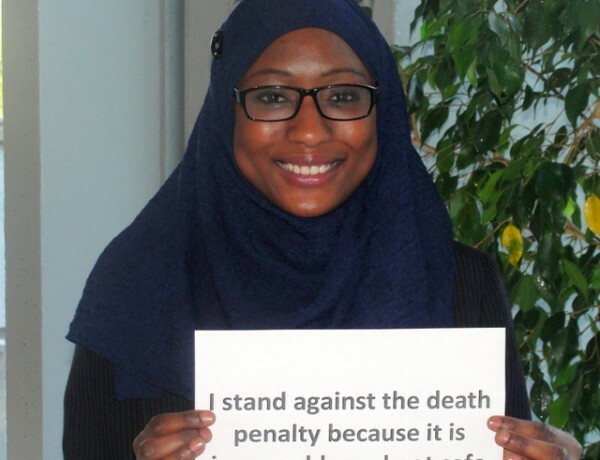 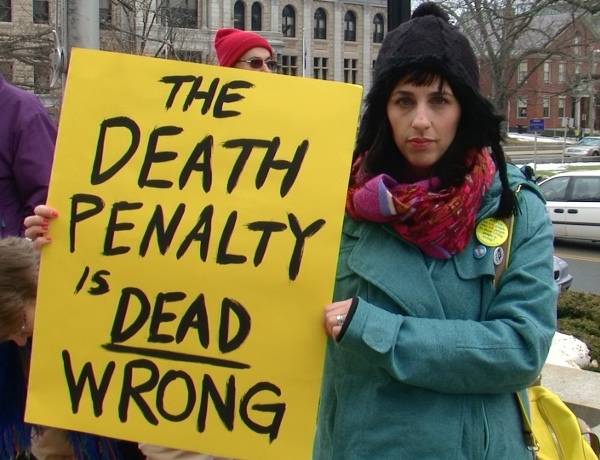 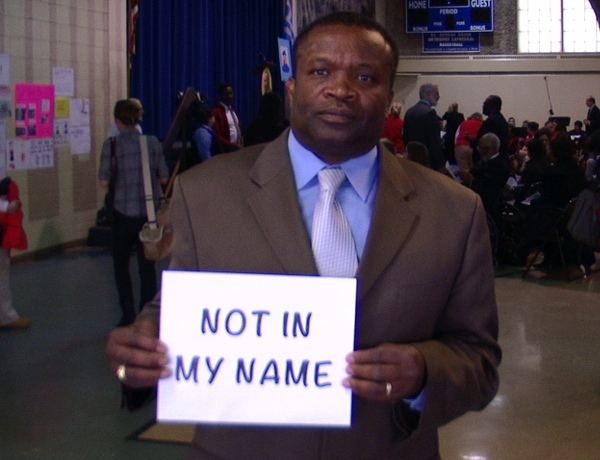 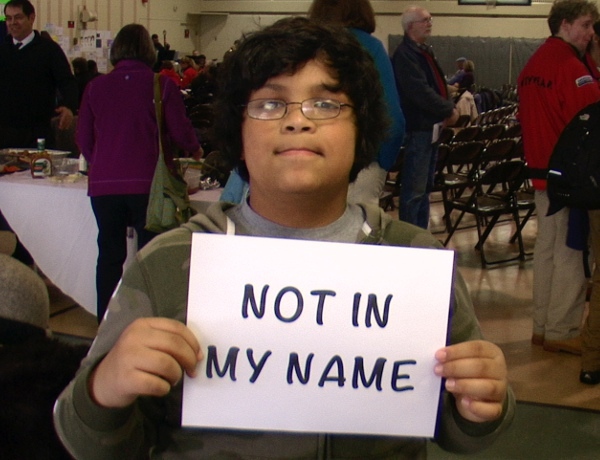 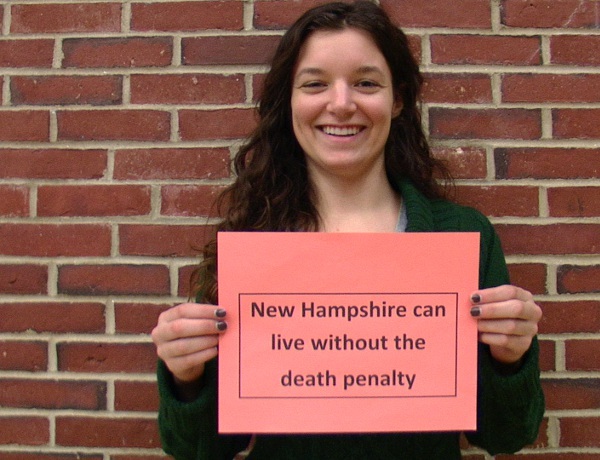 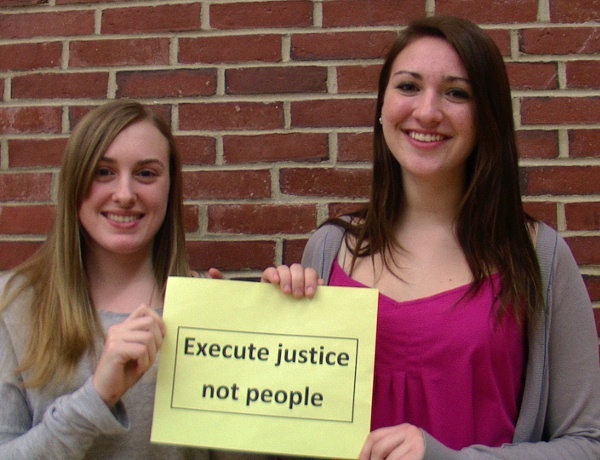 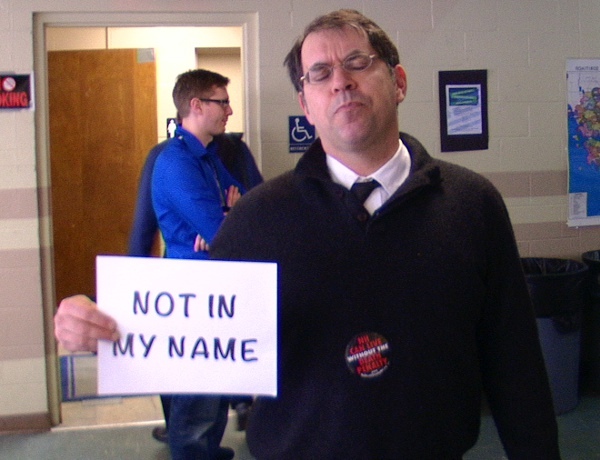 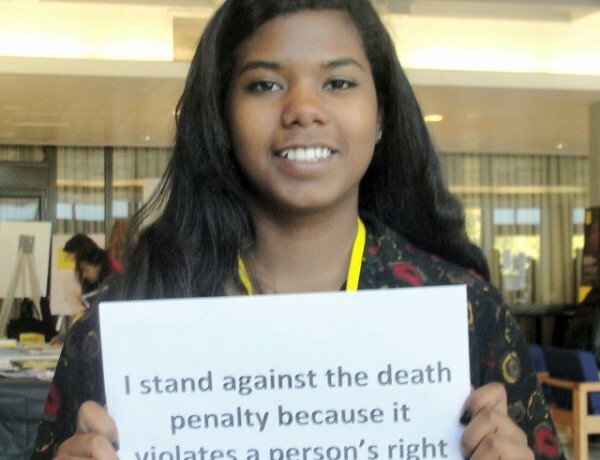 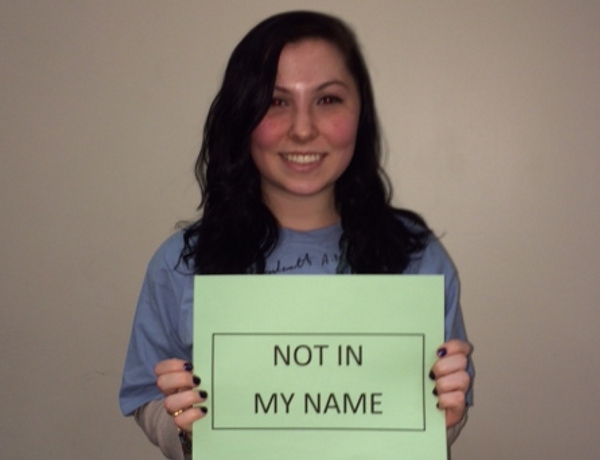 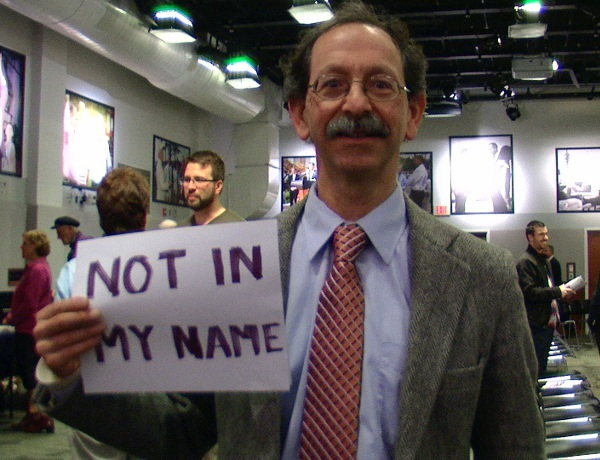 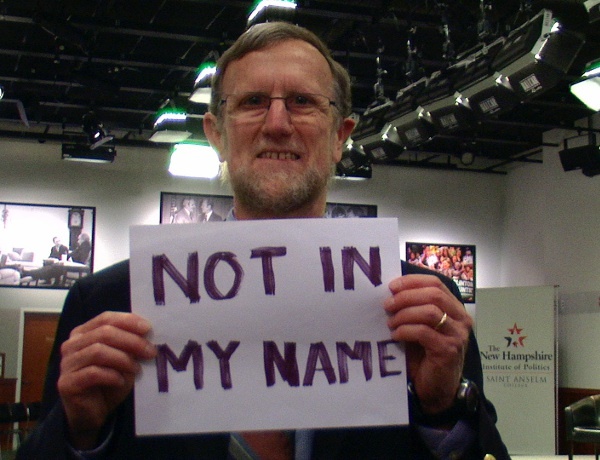 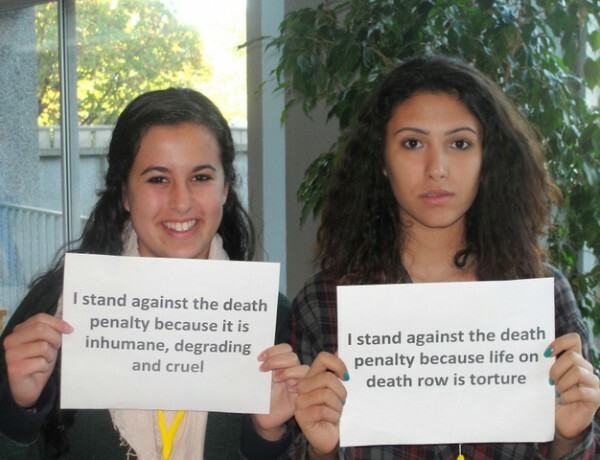 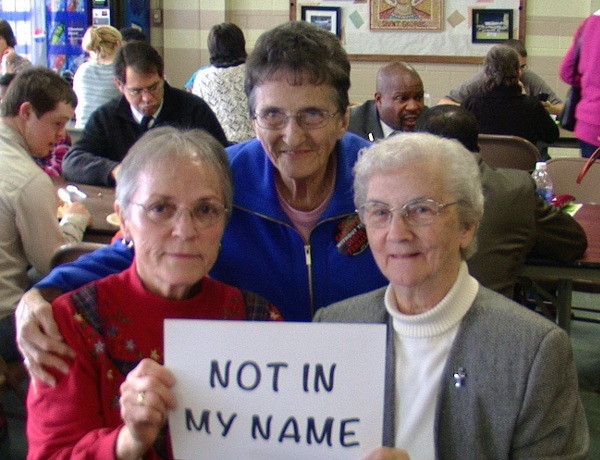 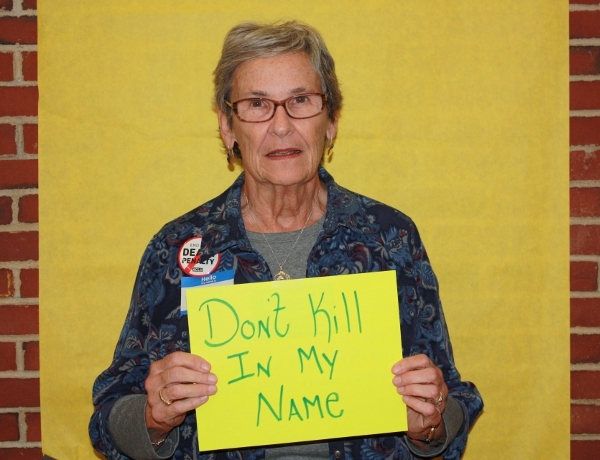 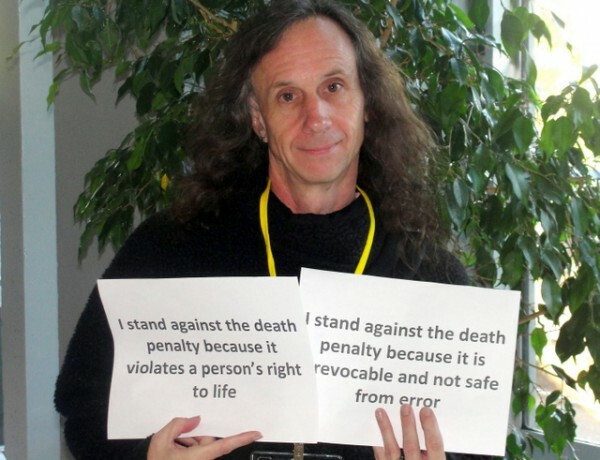 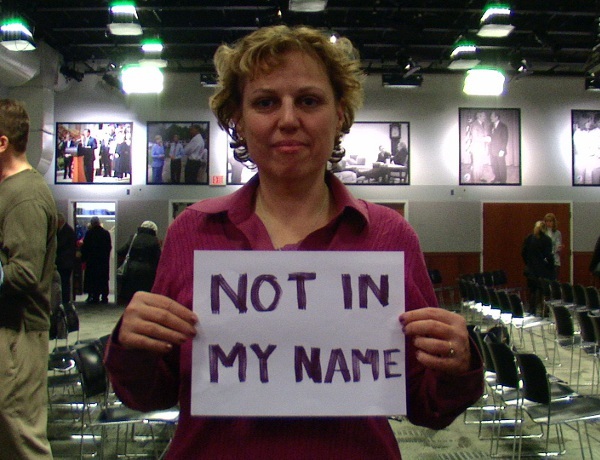 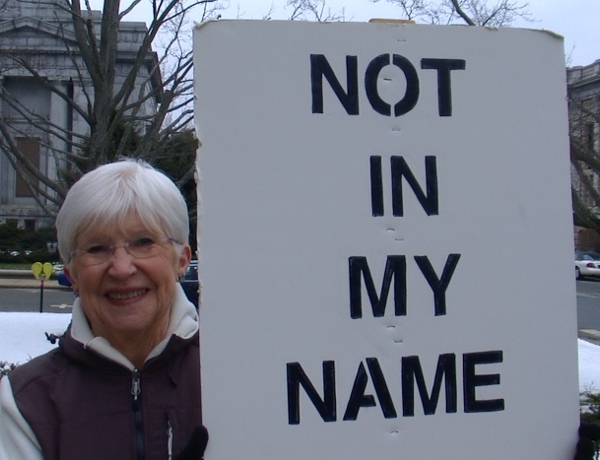 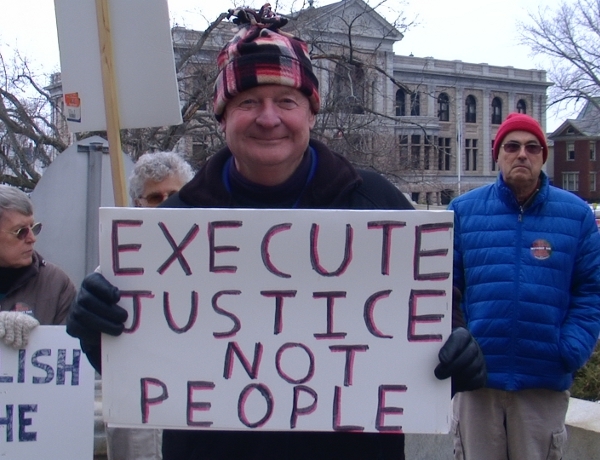 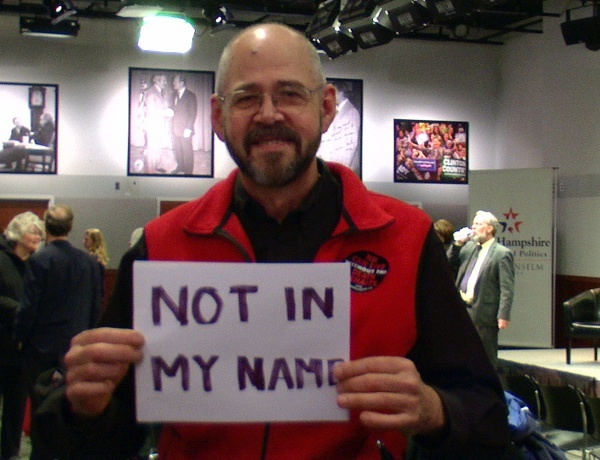 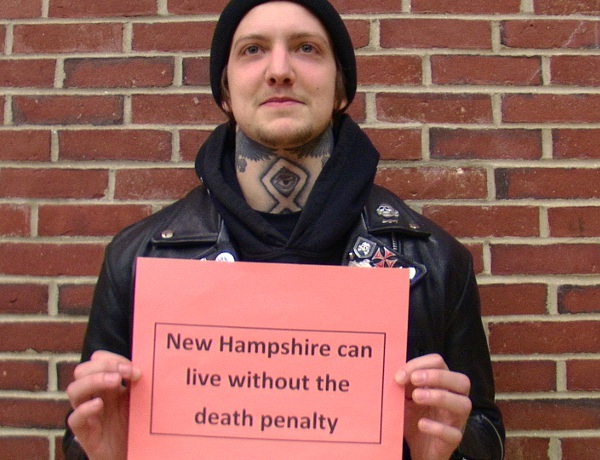 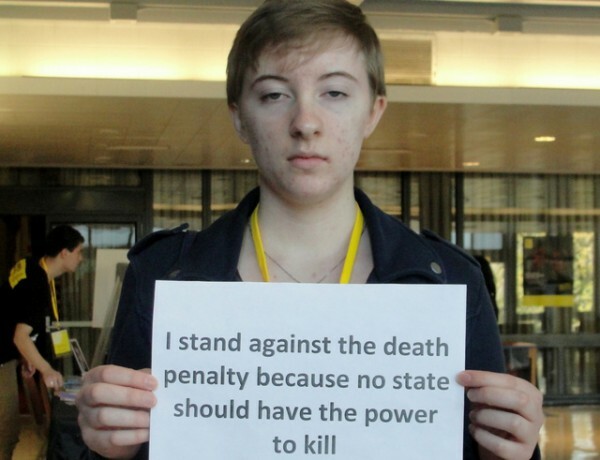 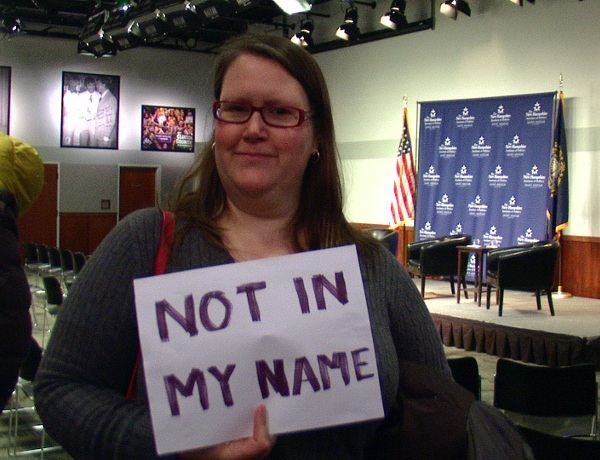 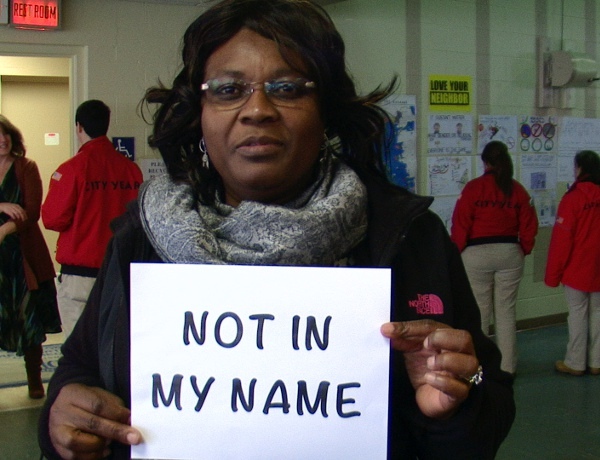 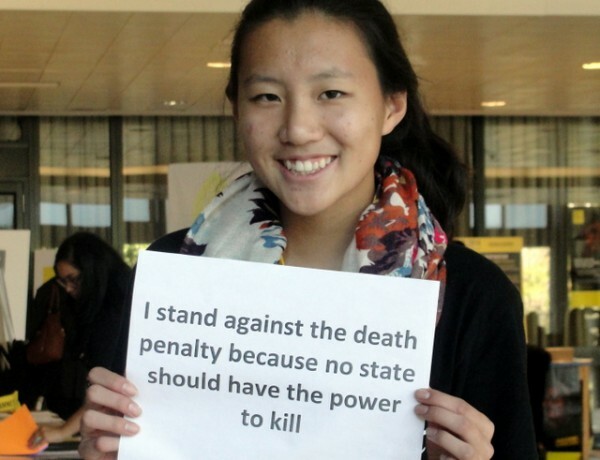 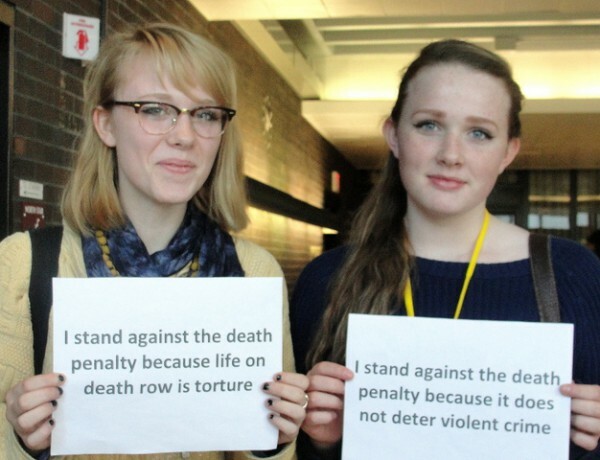 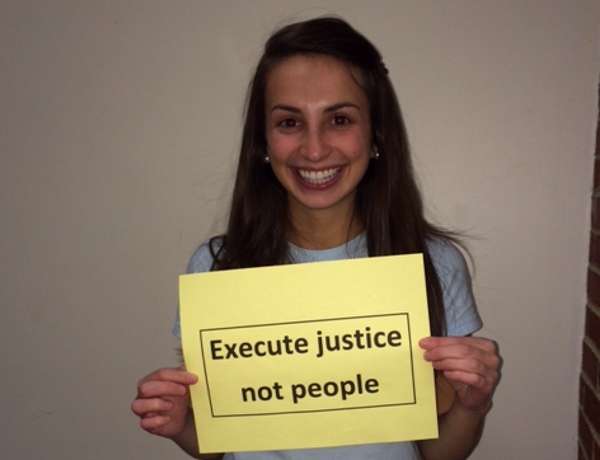 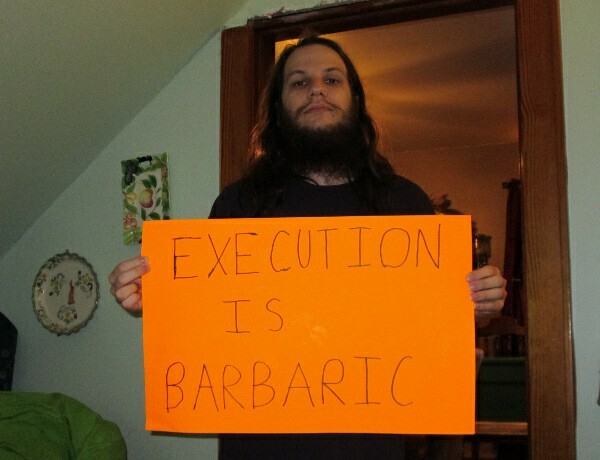 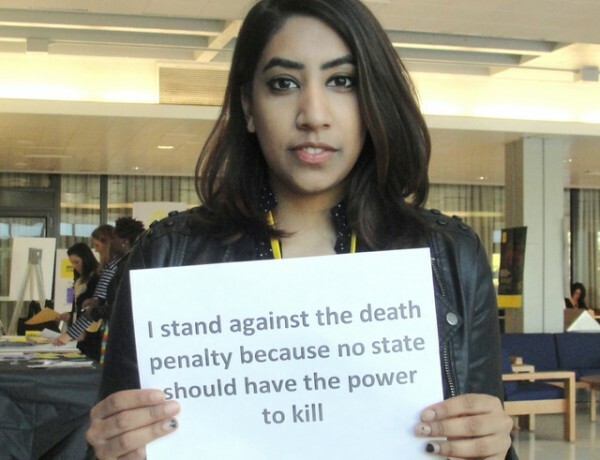 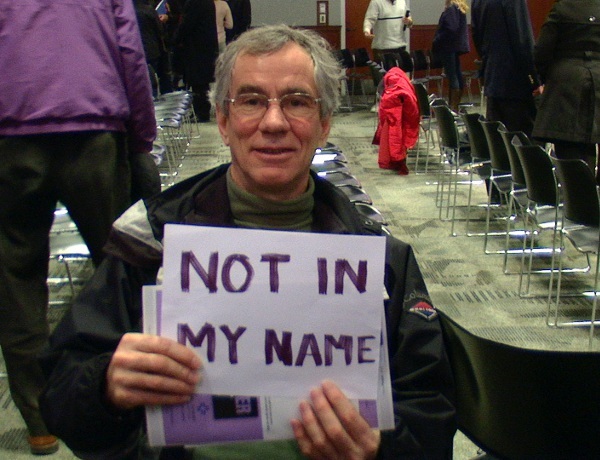 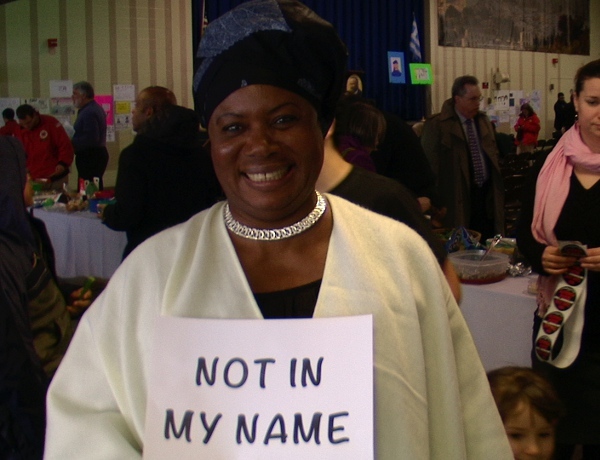 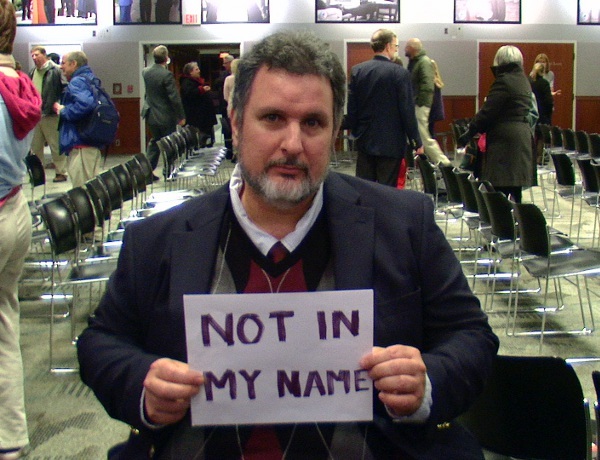 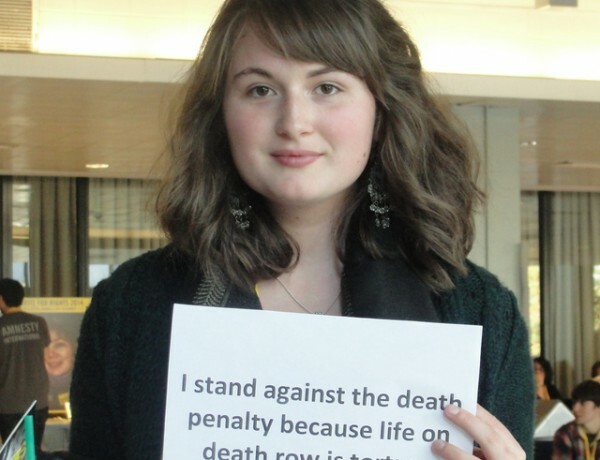 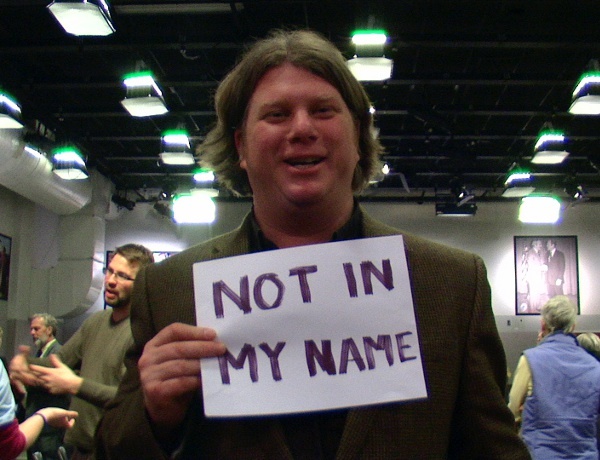 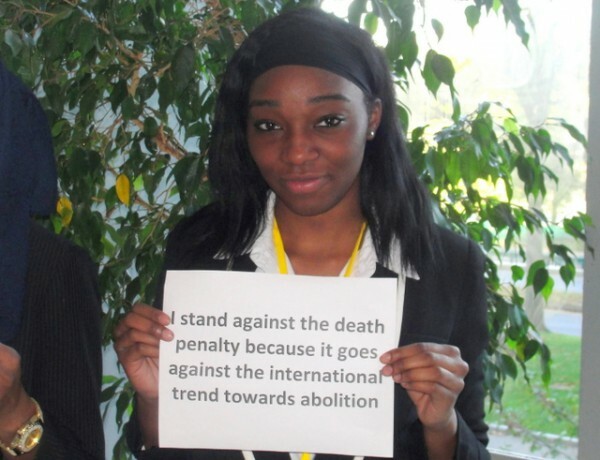 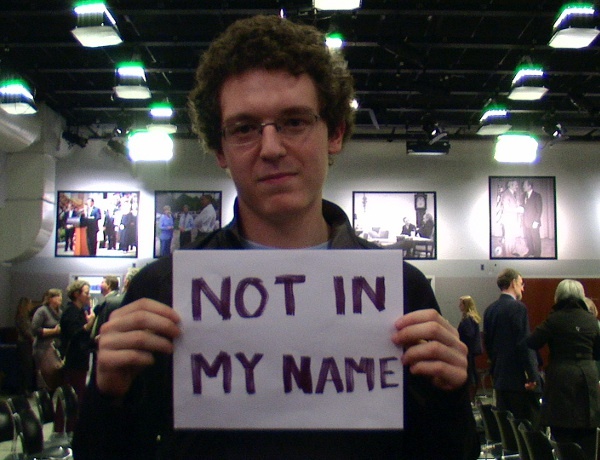 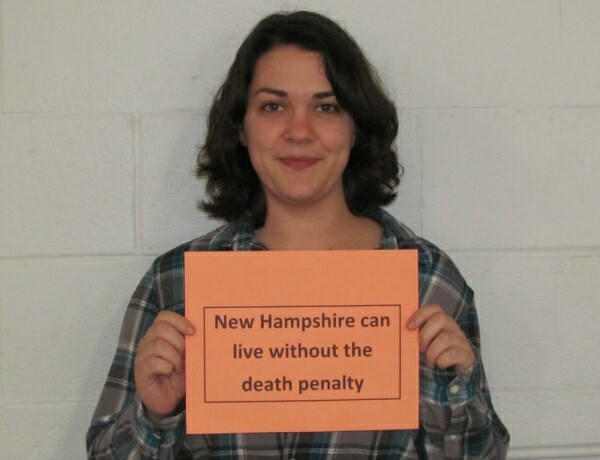 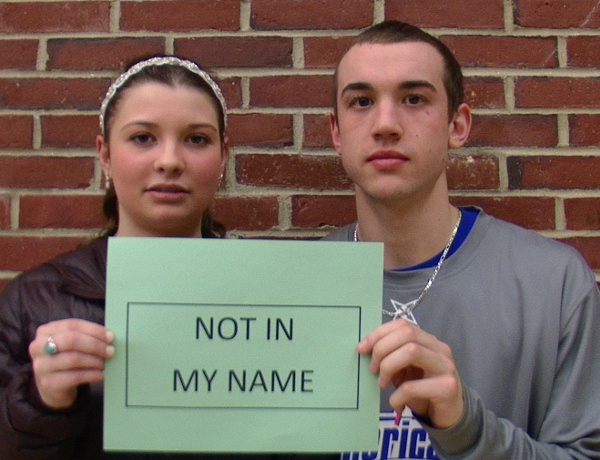 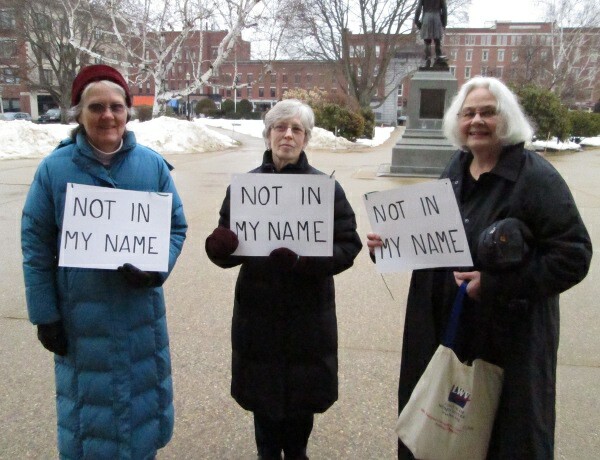 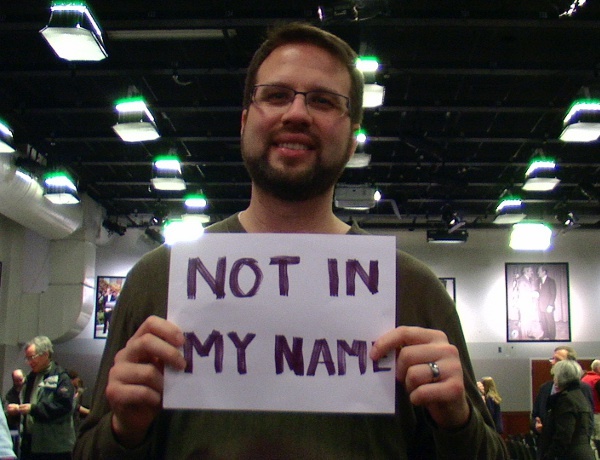 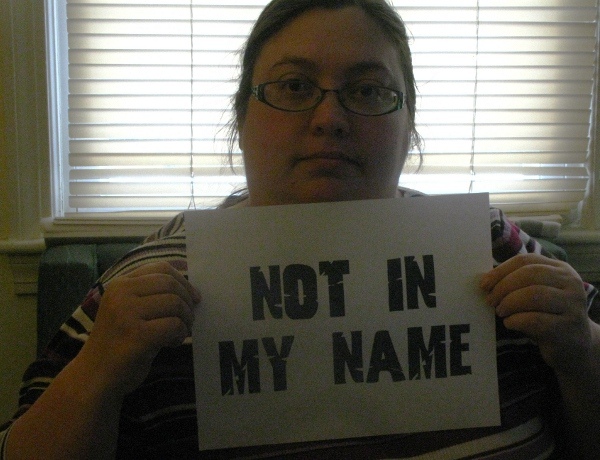 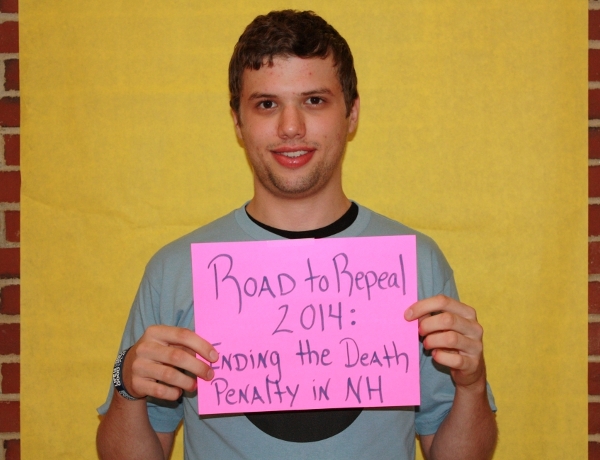 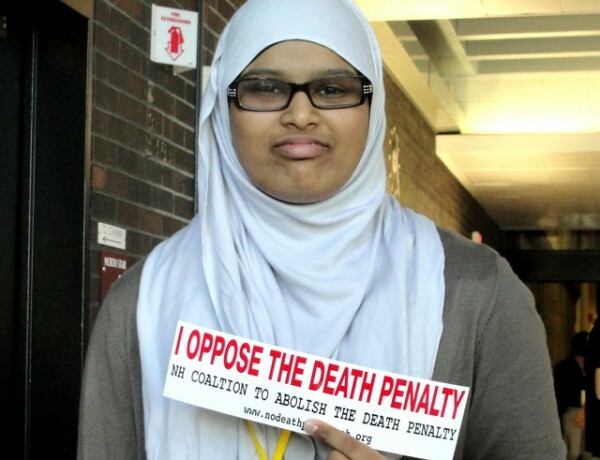 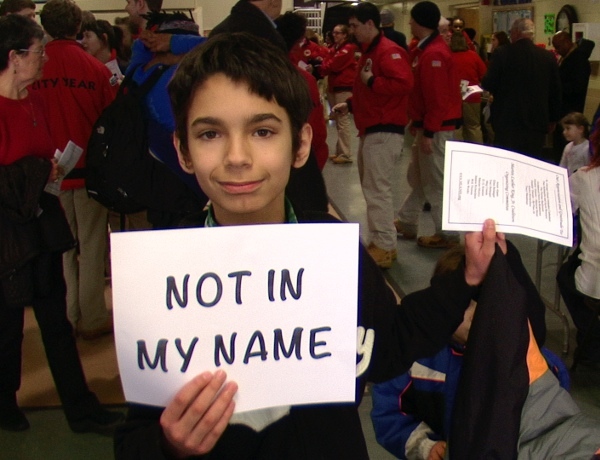 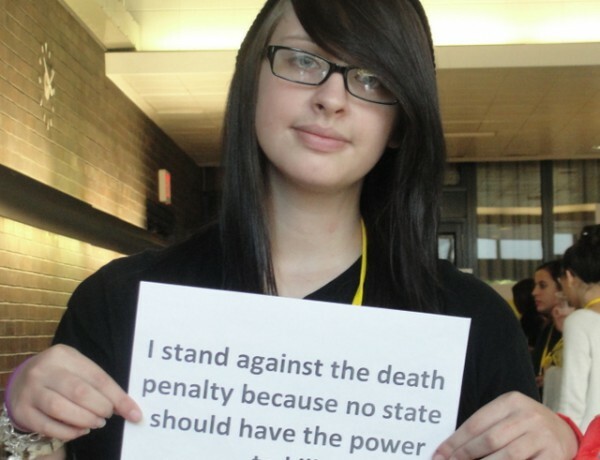 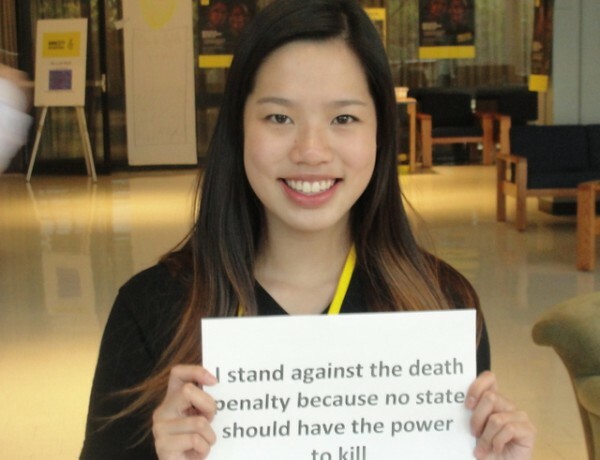 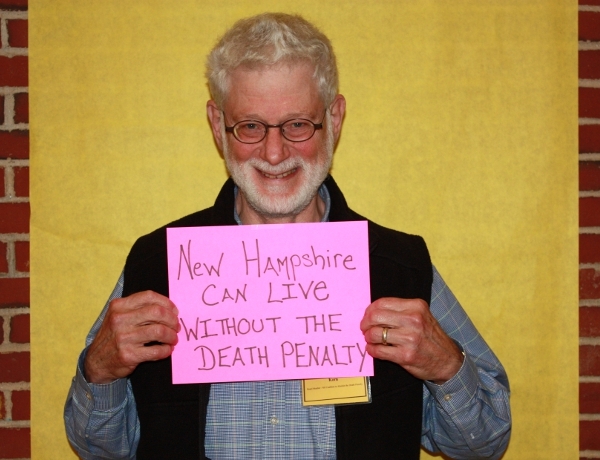 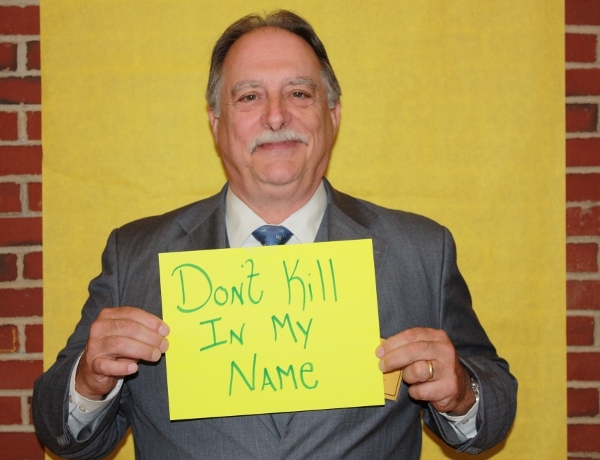 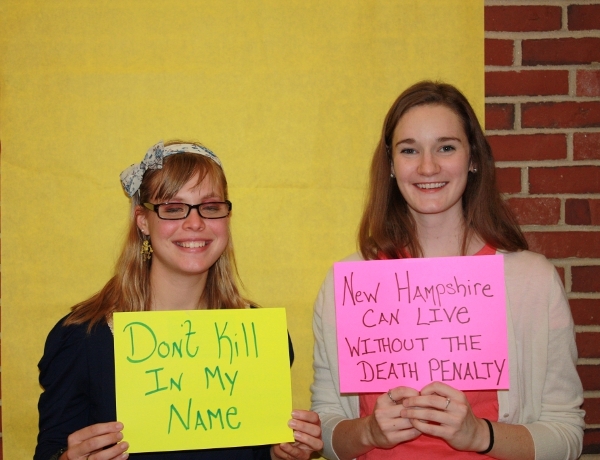 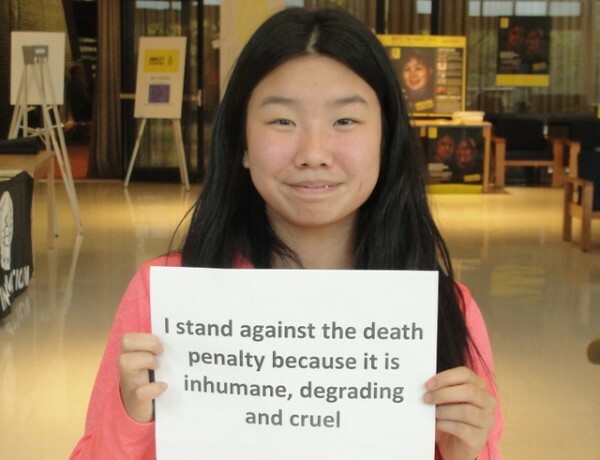 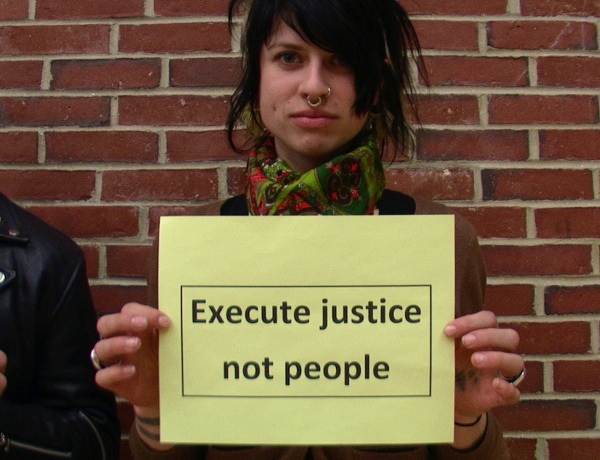 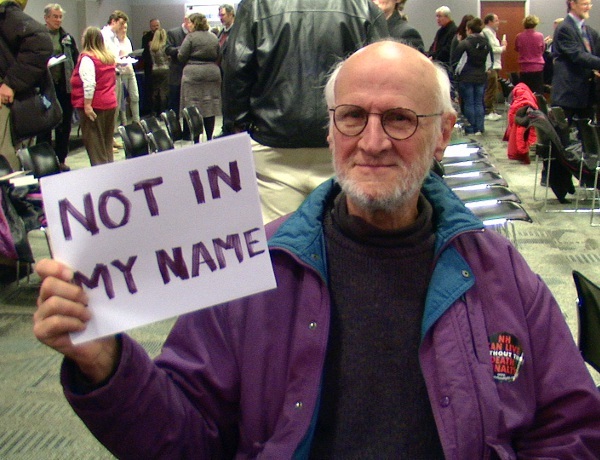 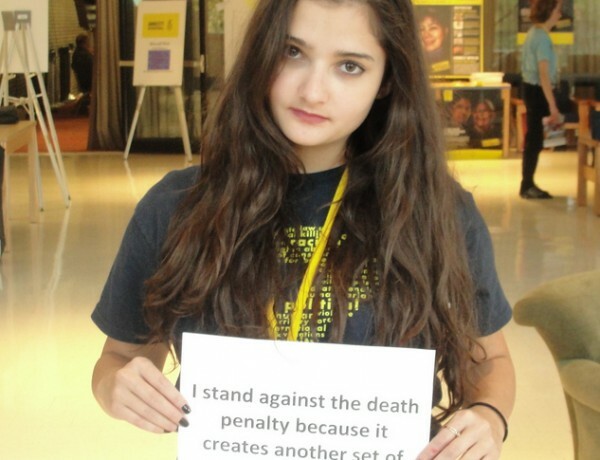 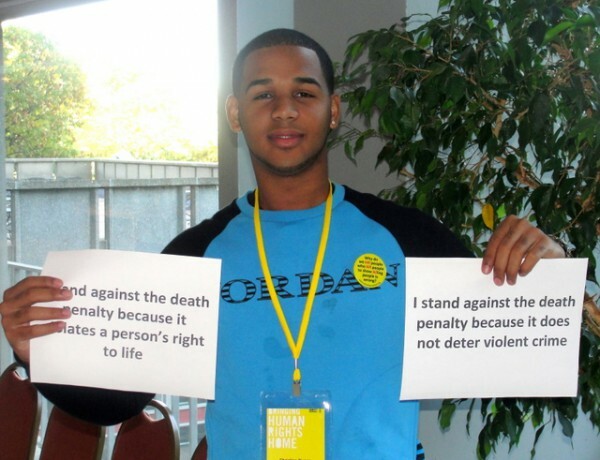 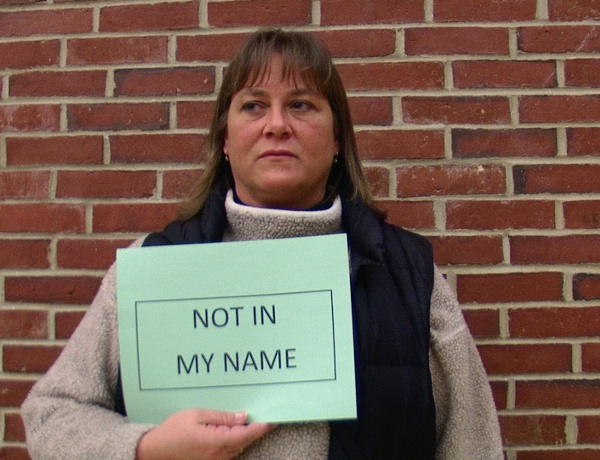 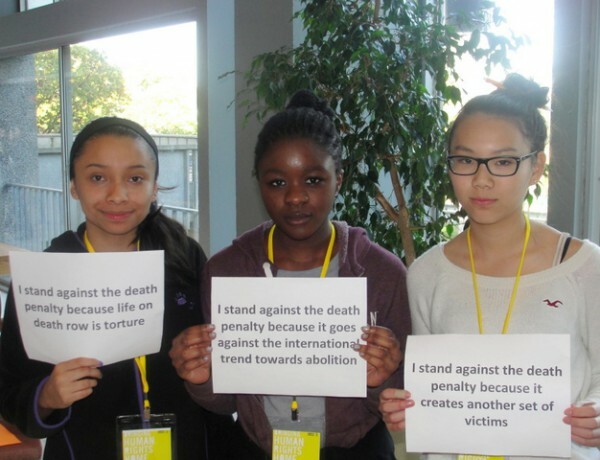 New Hampshire has only one person on death row and has not executed anyone since 1939.